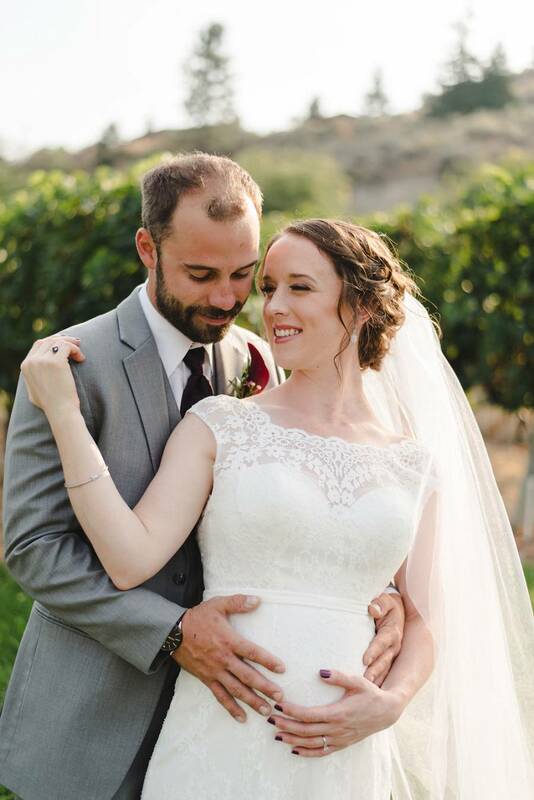 Congrats to Alex & Steph! 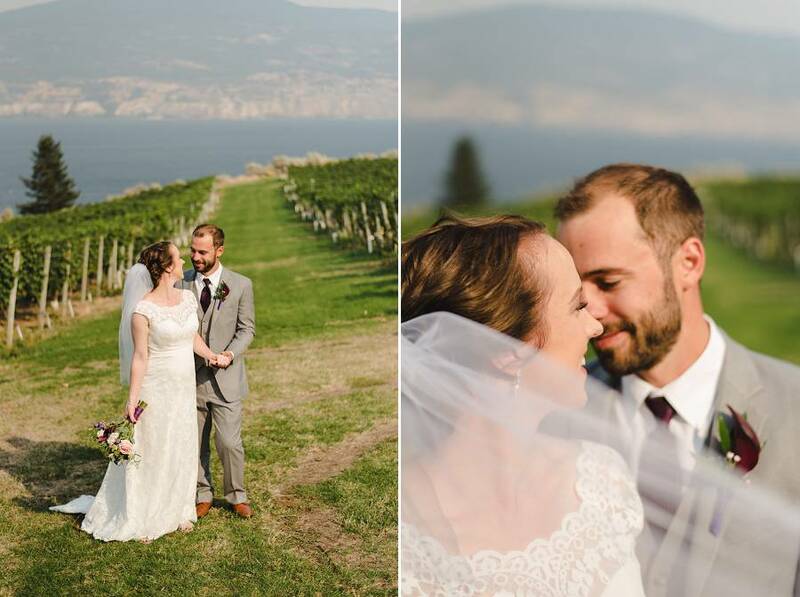 I went exploring with these two a year ago up Kelowna Mountain to find some great spots for engagement photos. 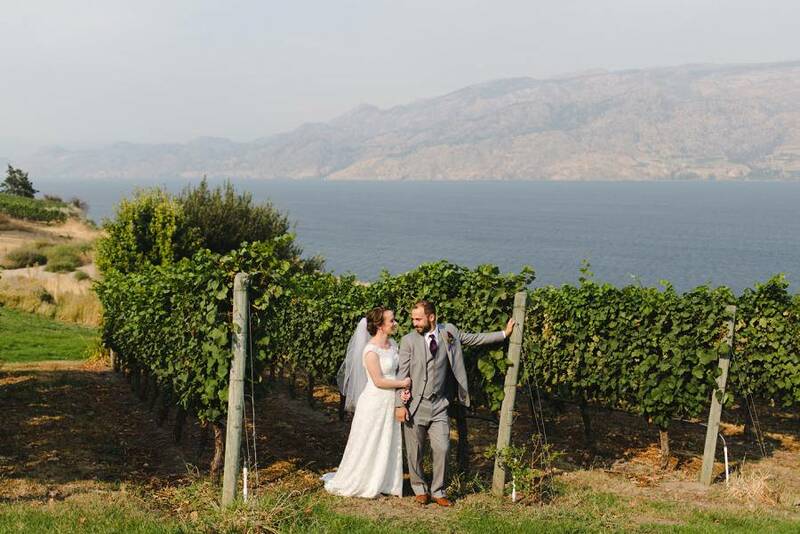 What a great couple to hike up a mountain with 🙂 . 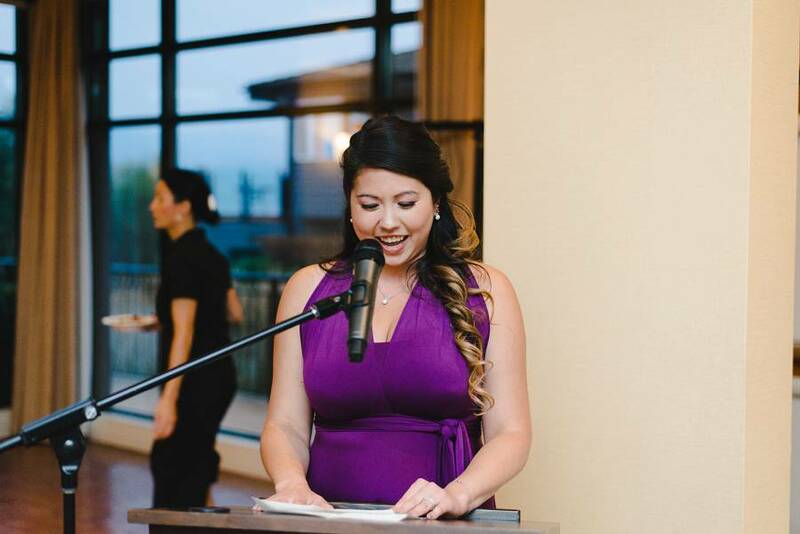 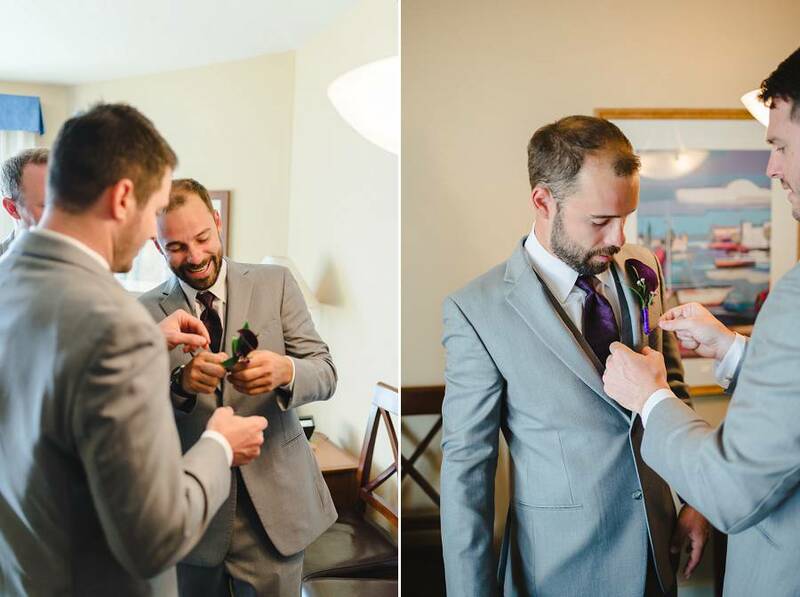 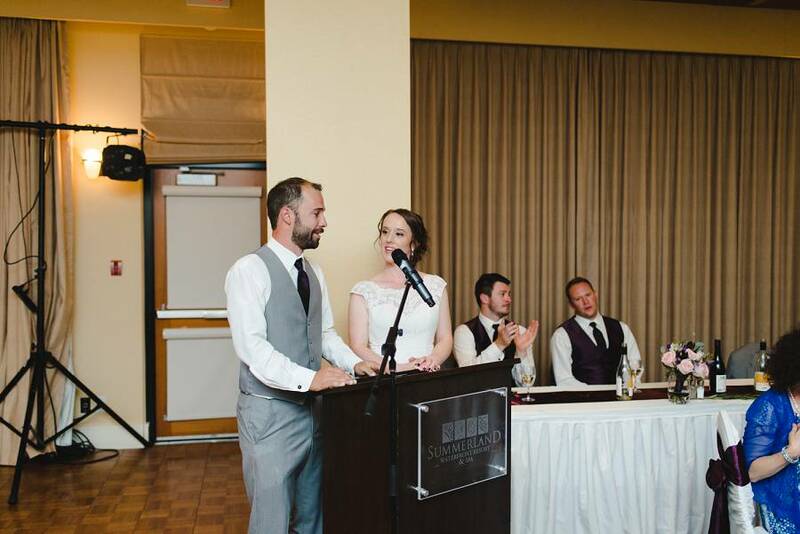 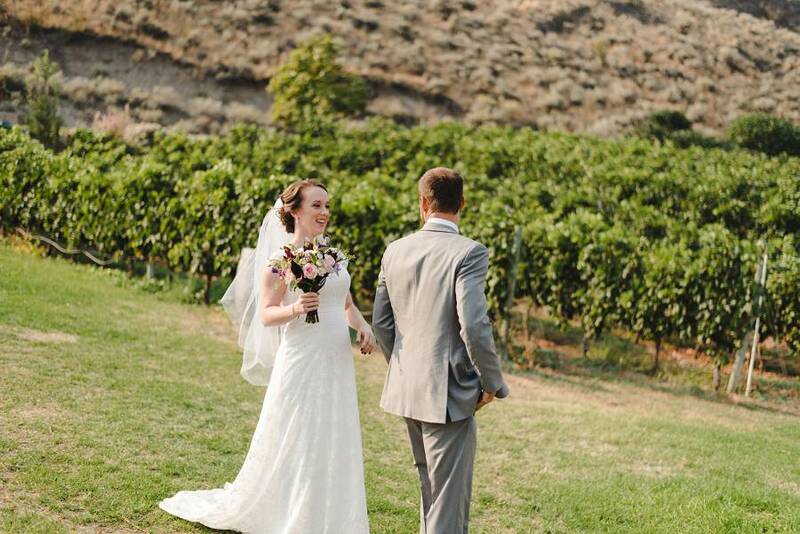 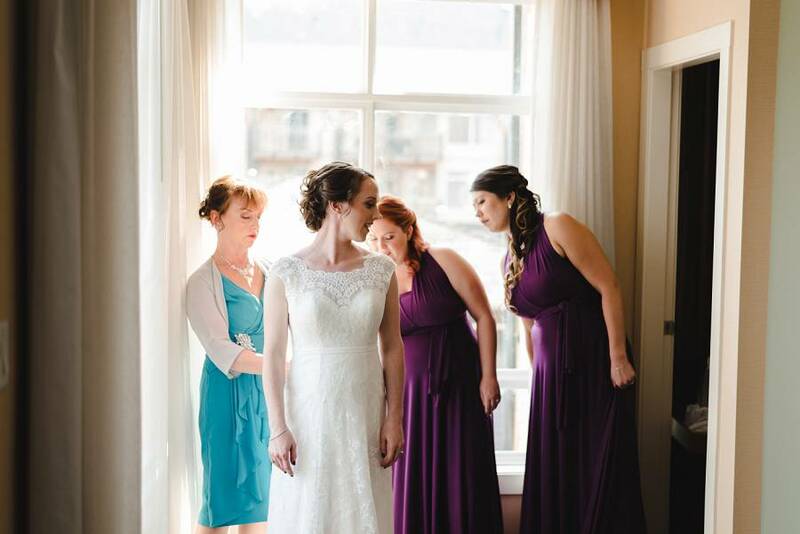 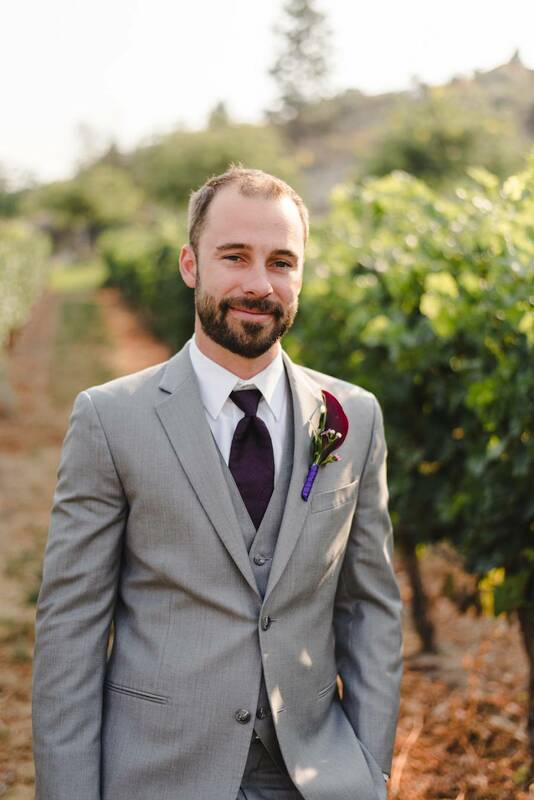 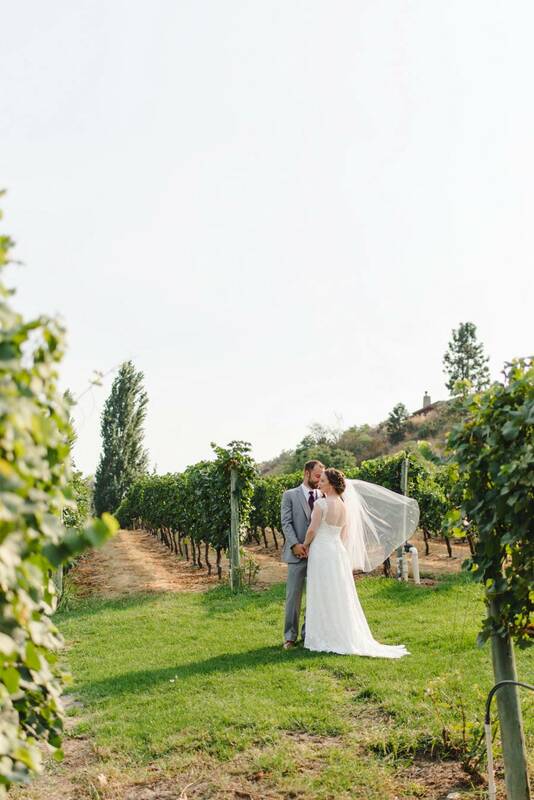 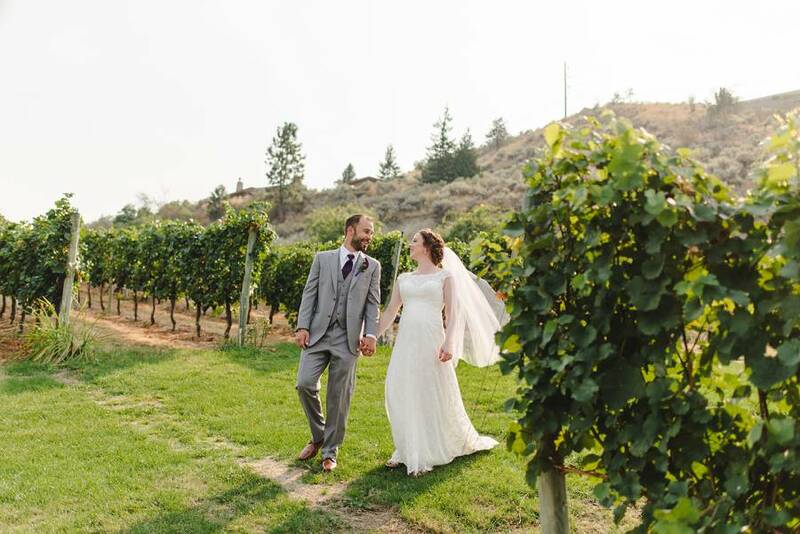 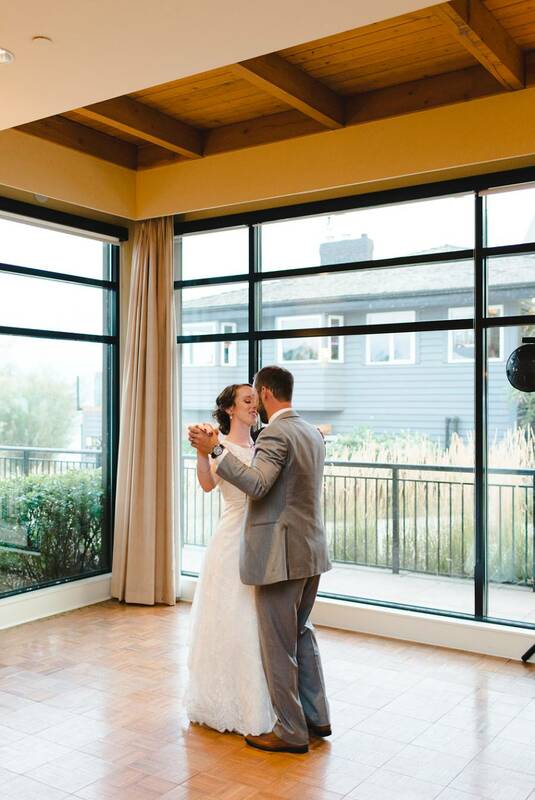 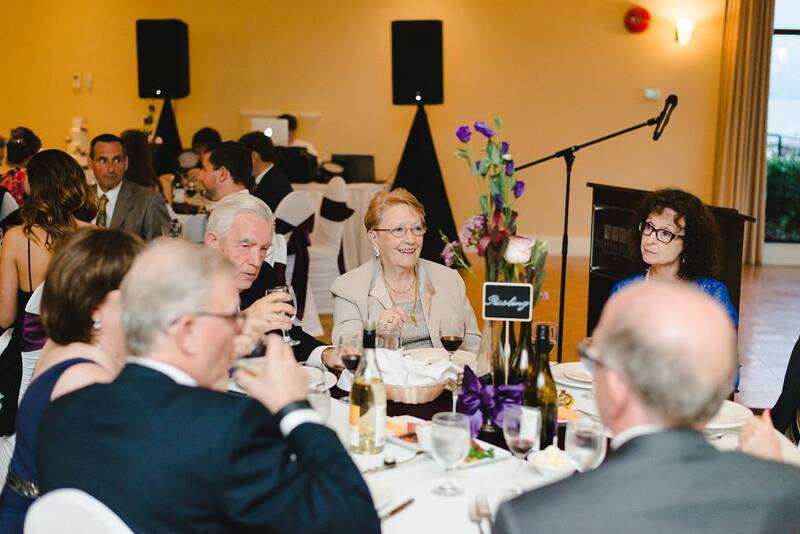 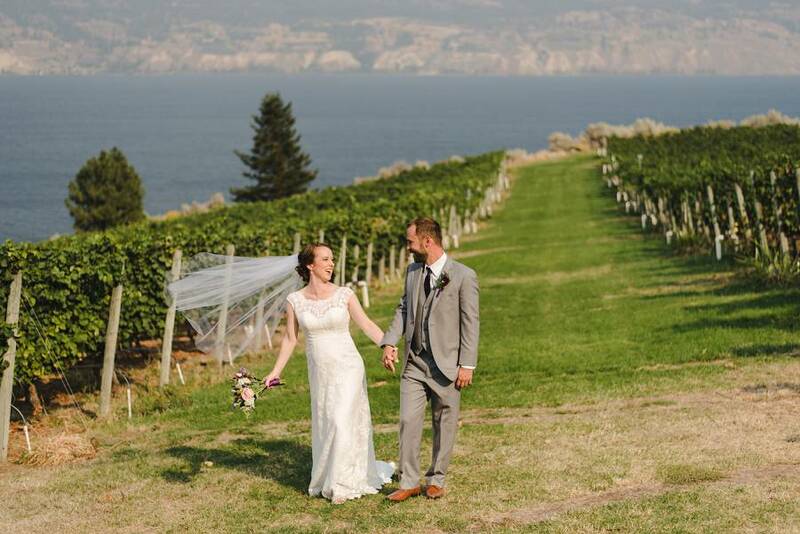 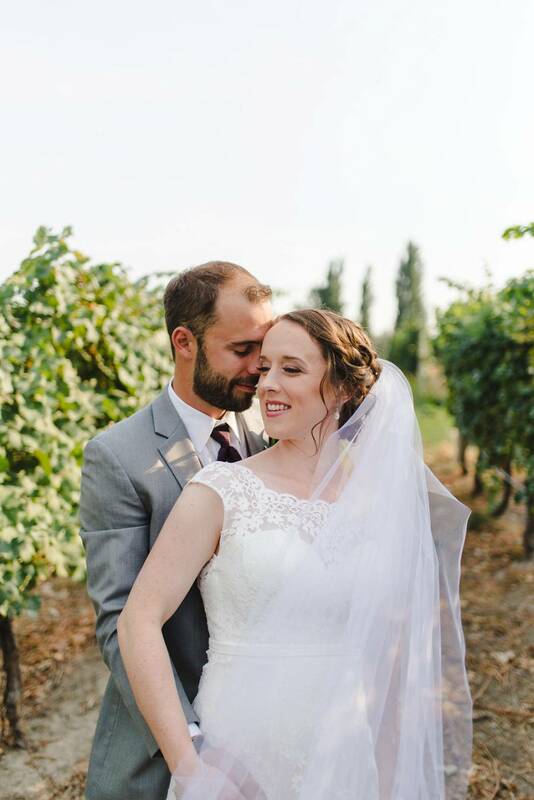 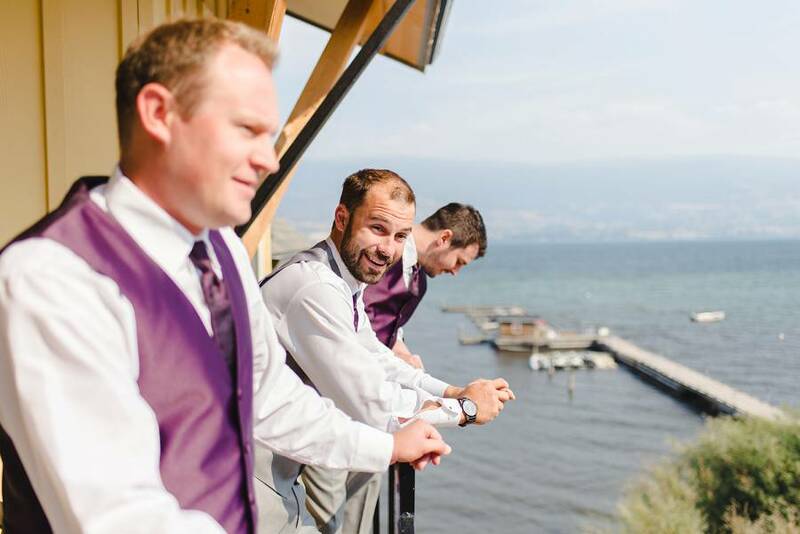 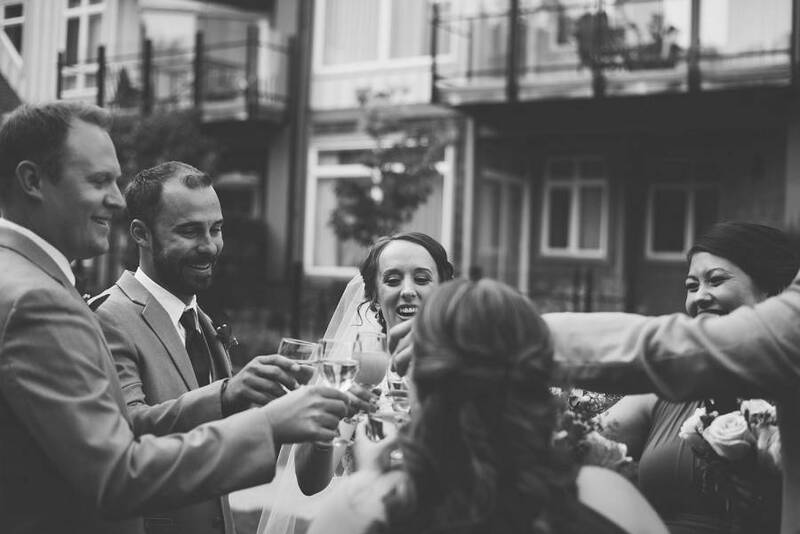 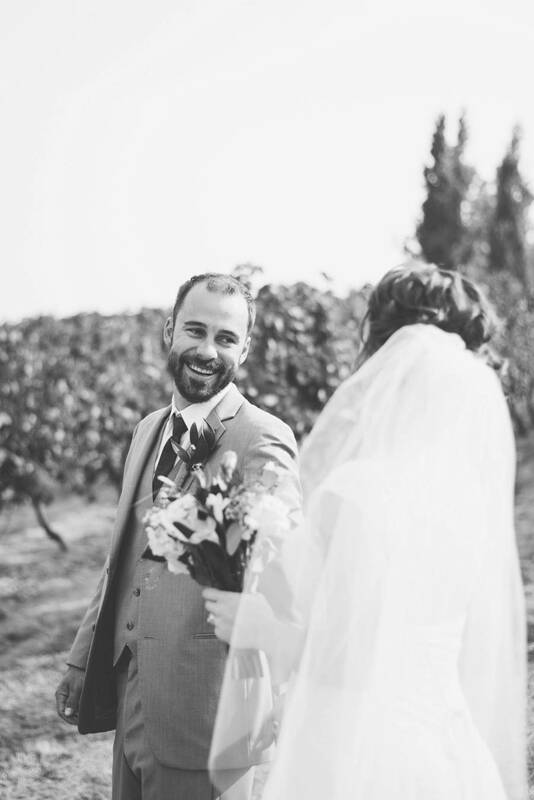 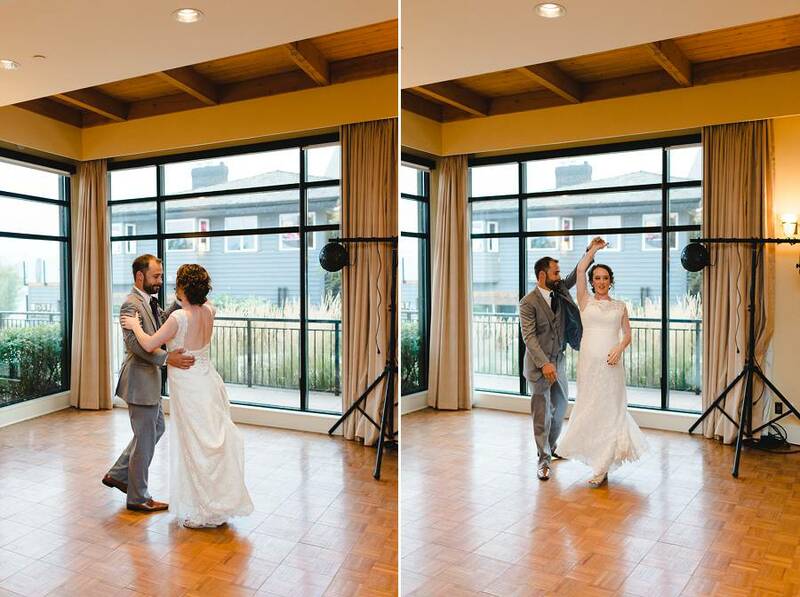 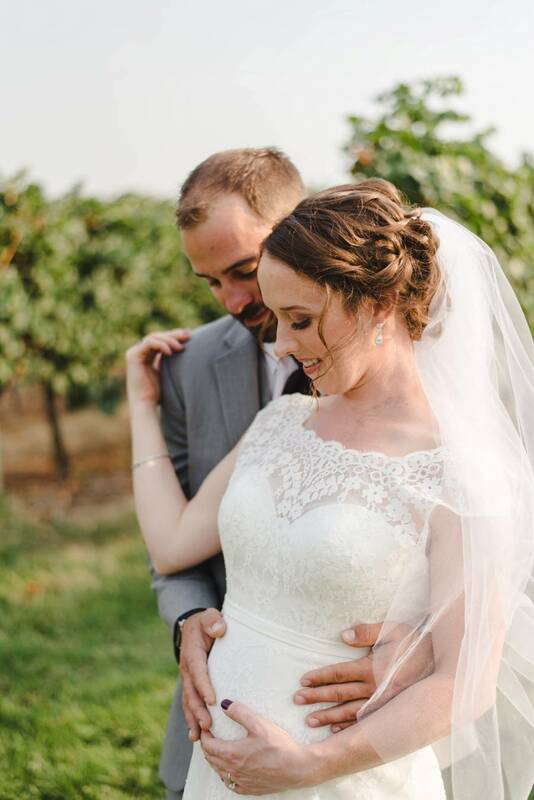 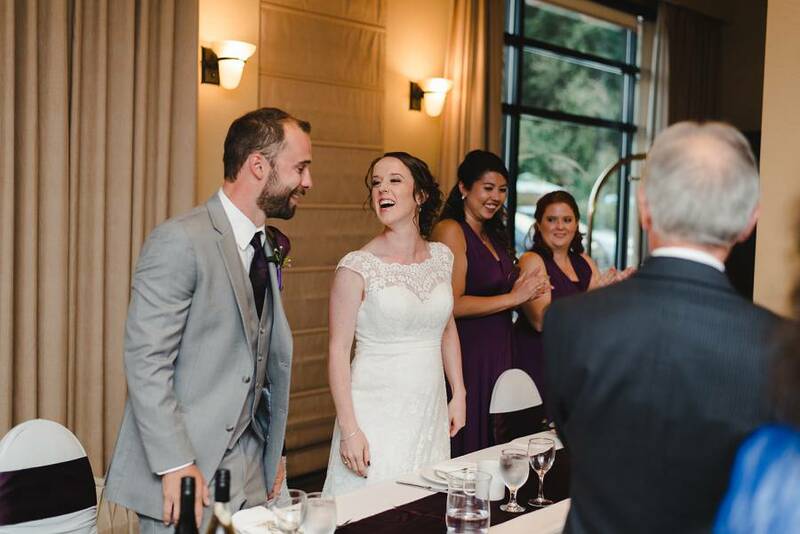 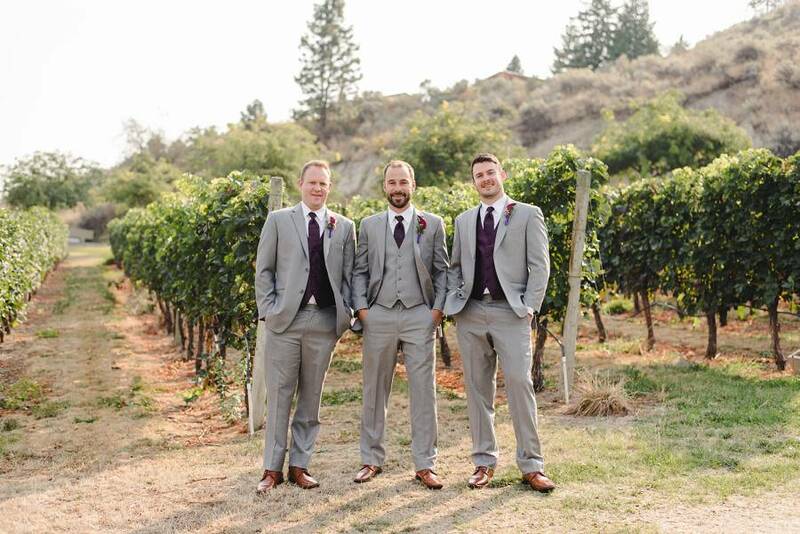 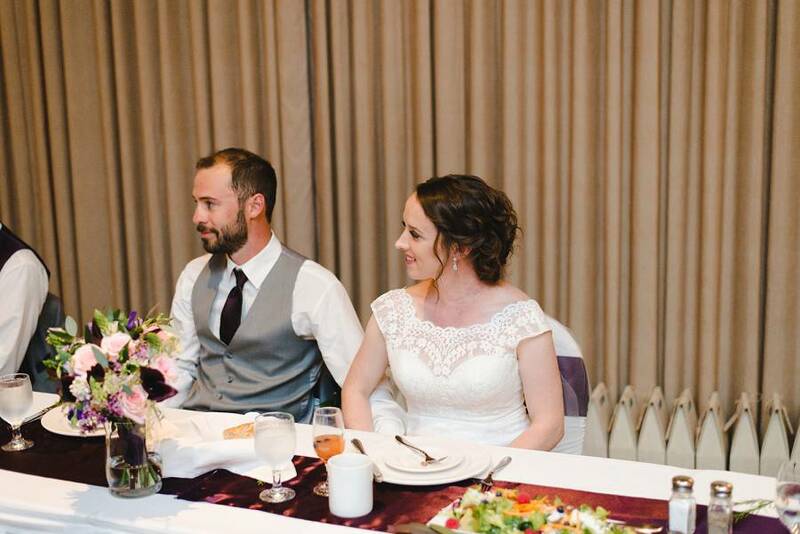 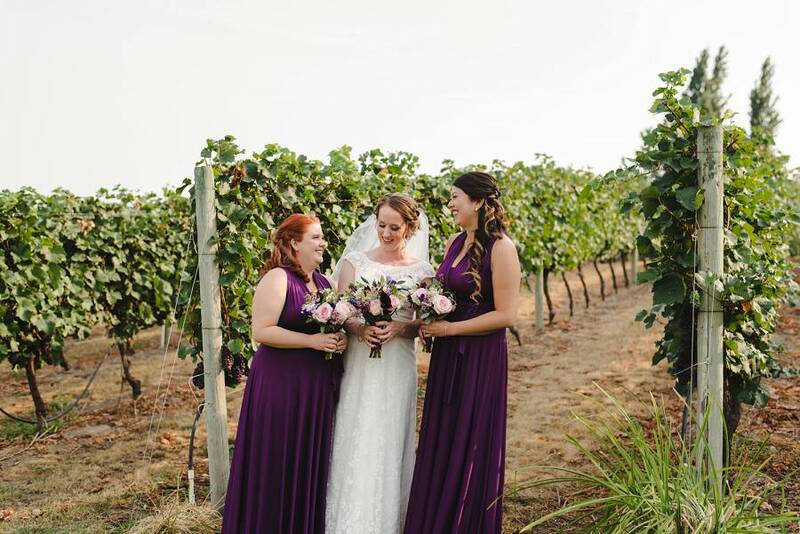 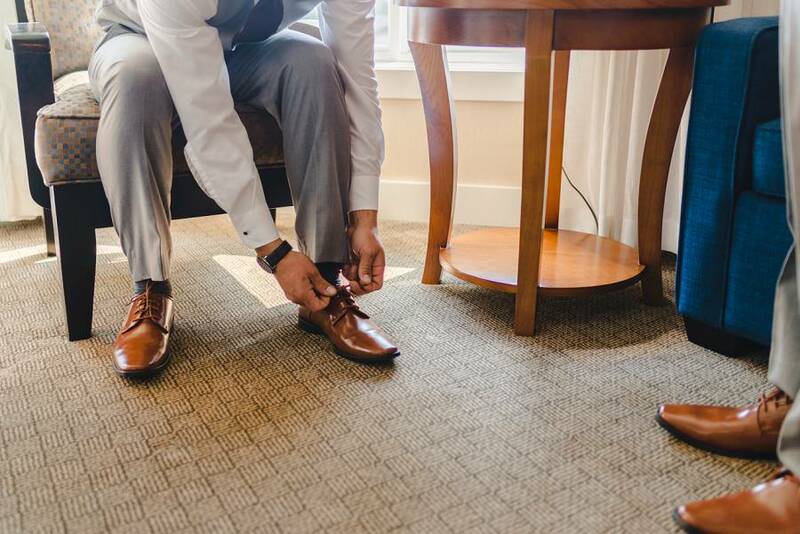 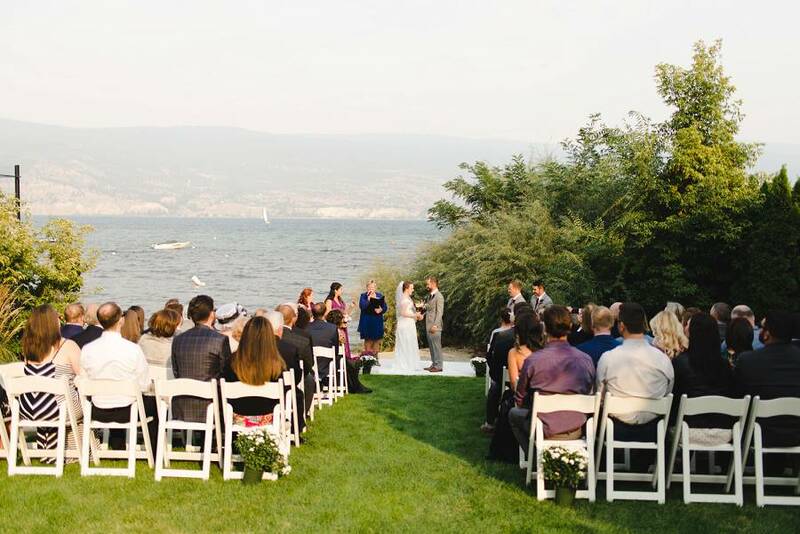 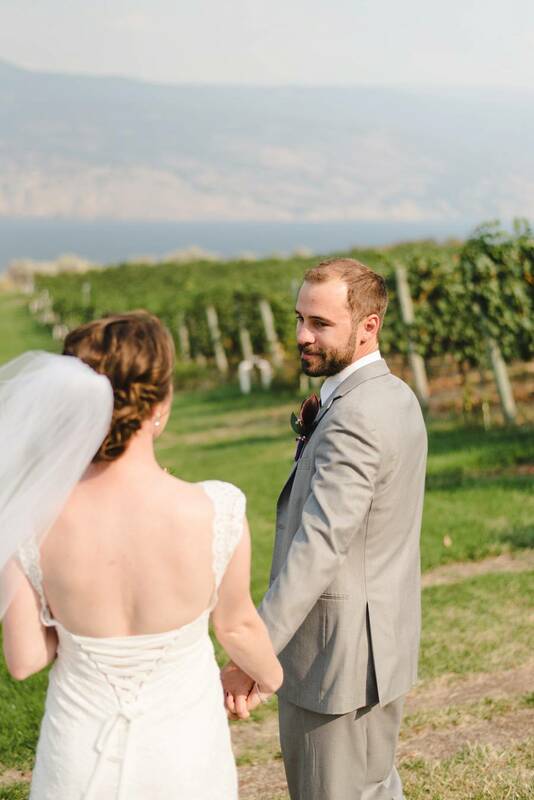 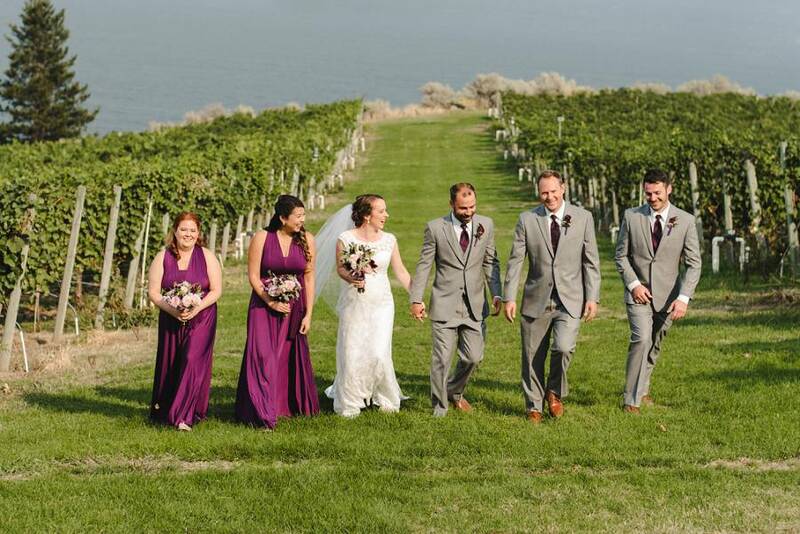 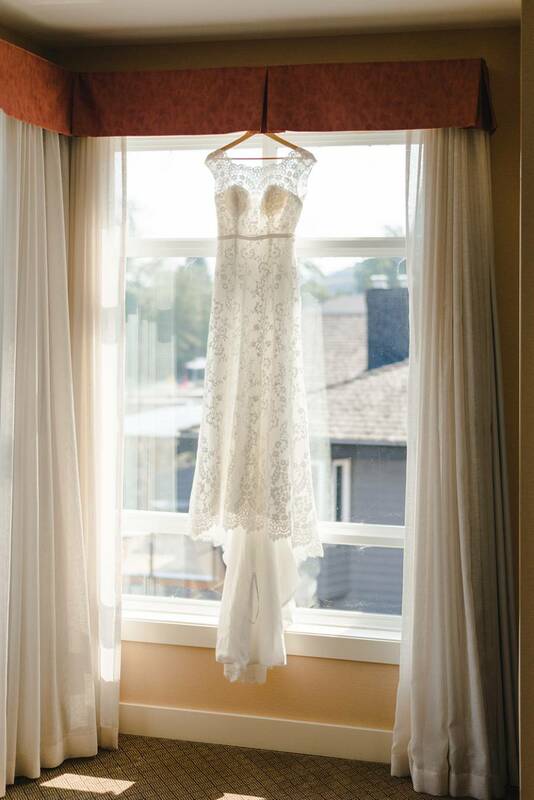 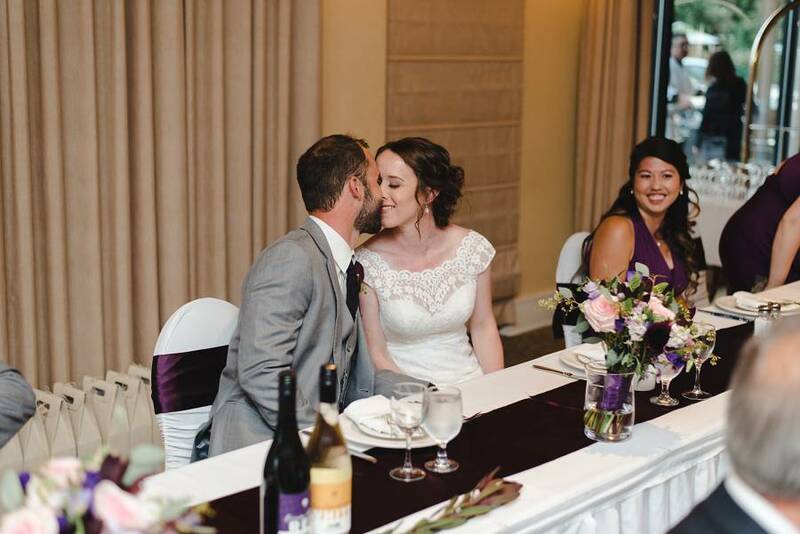 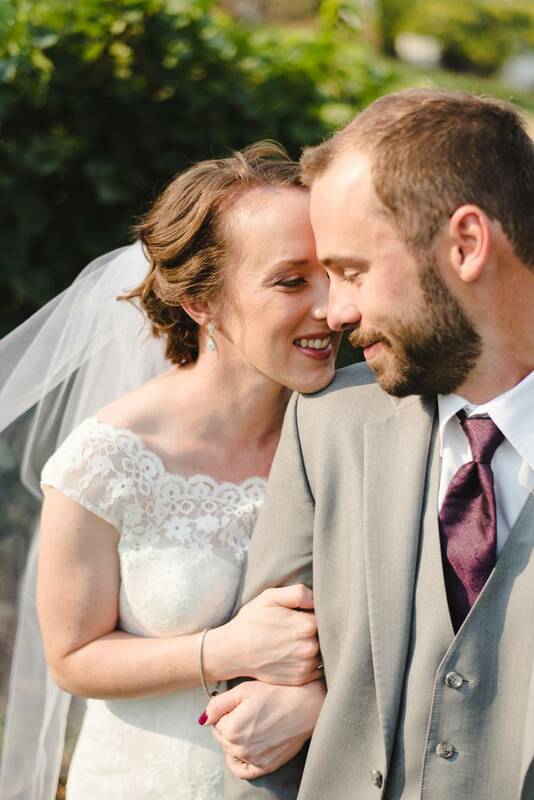 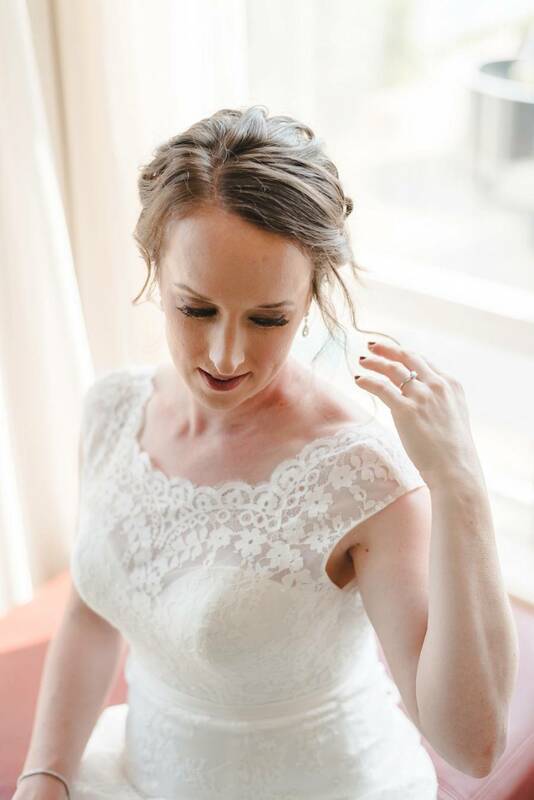 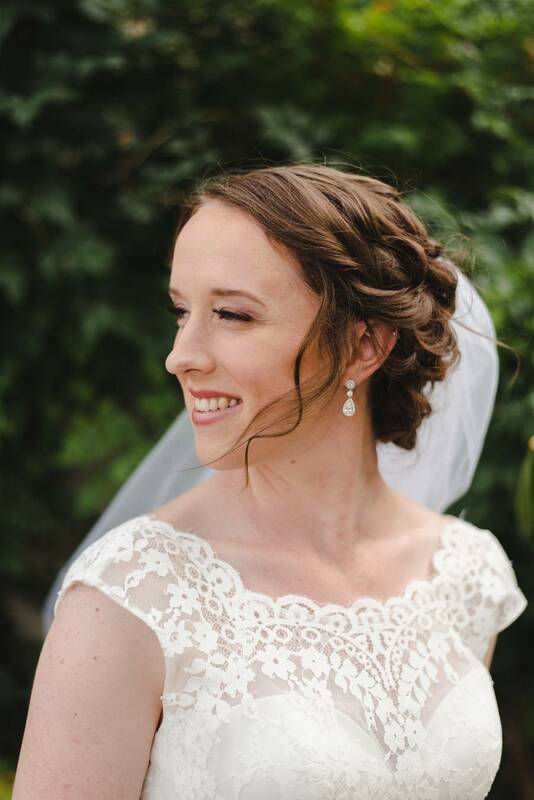 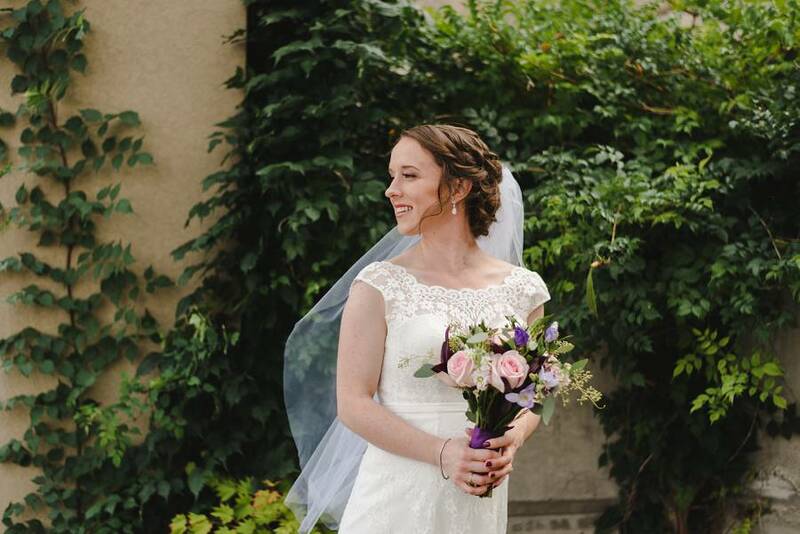 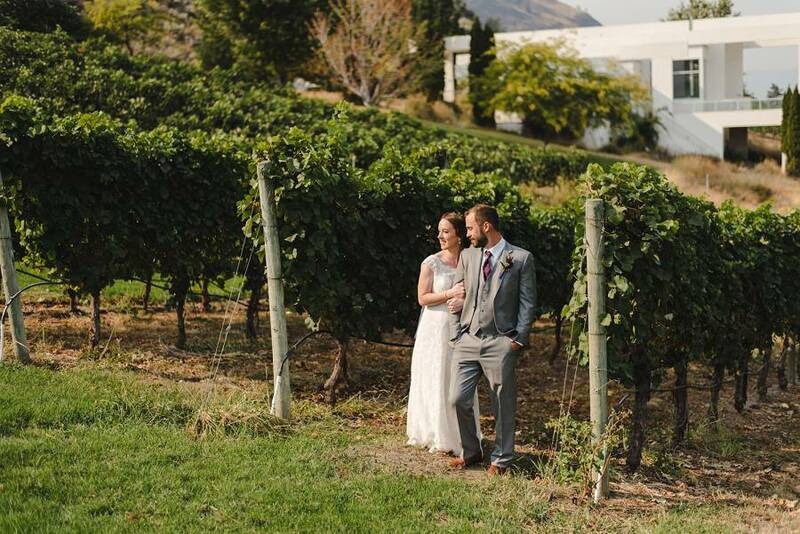 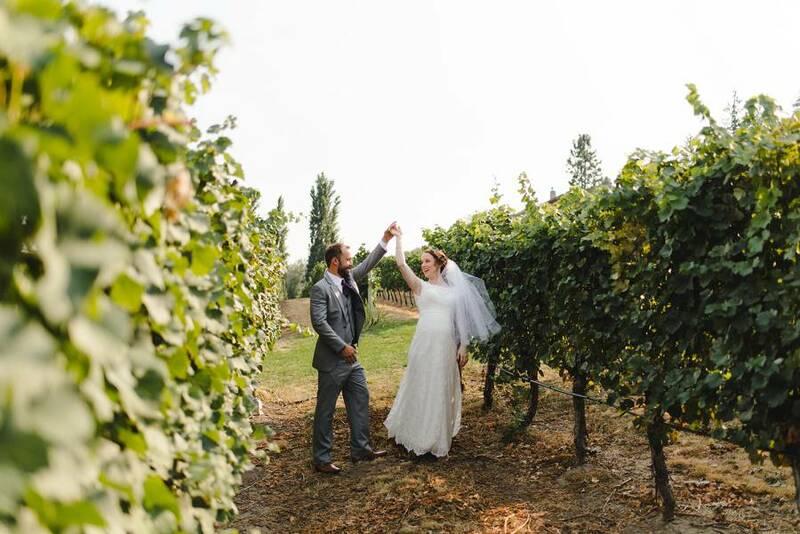 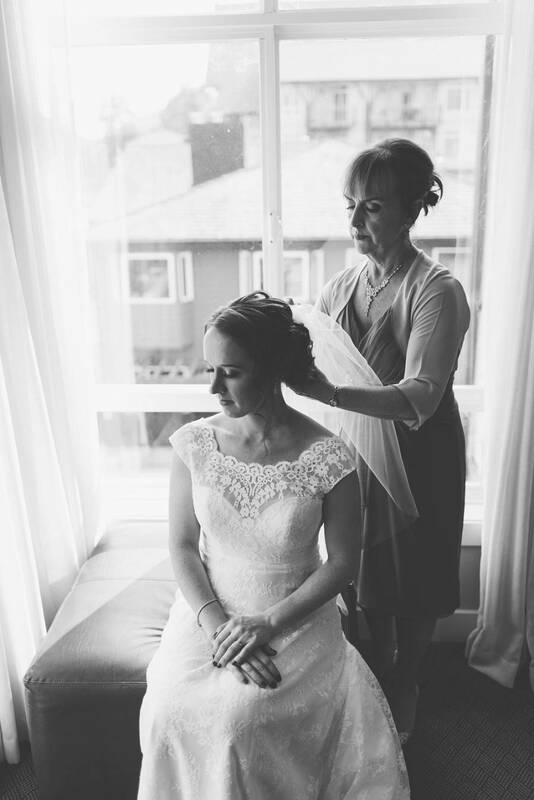 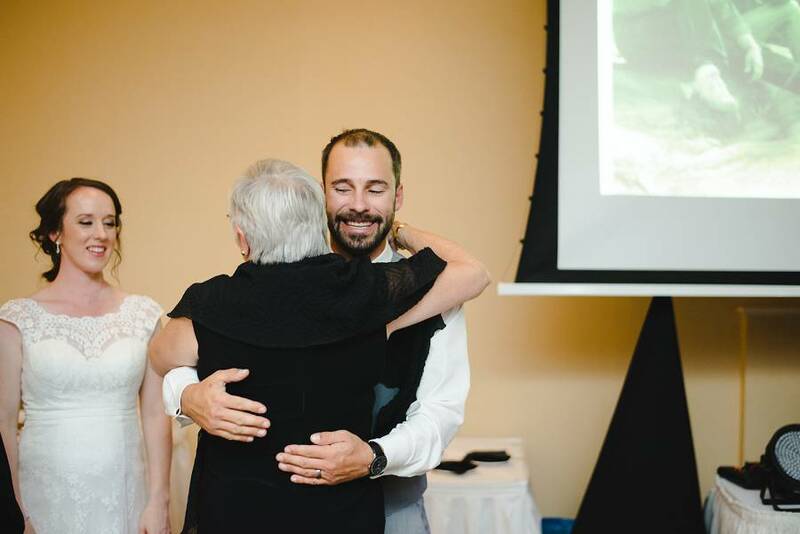 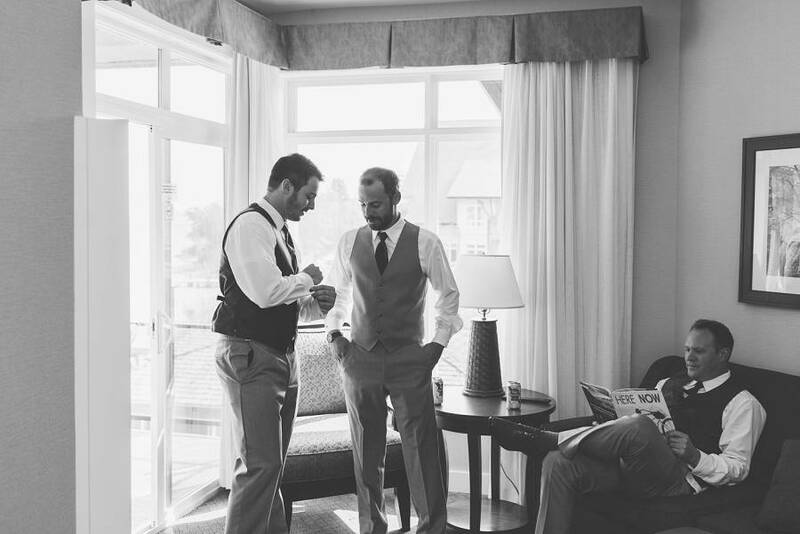 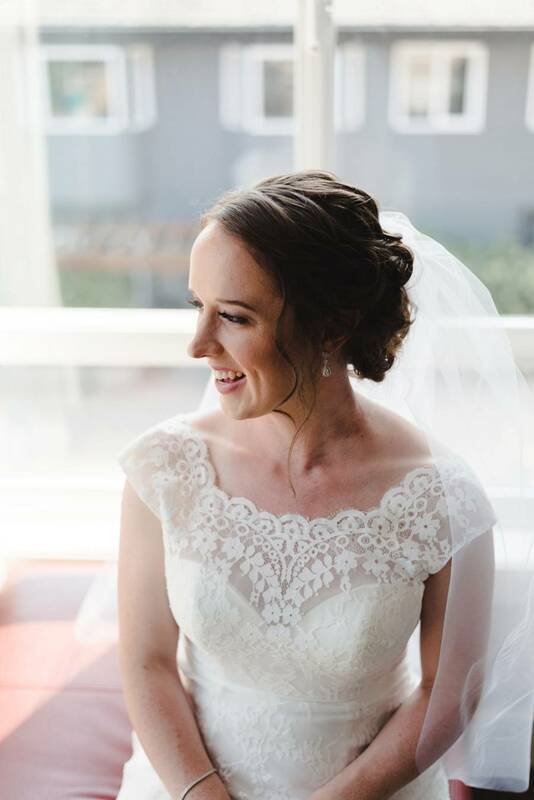 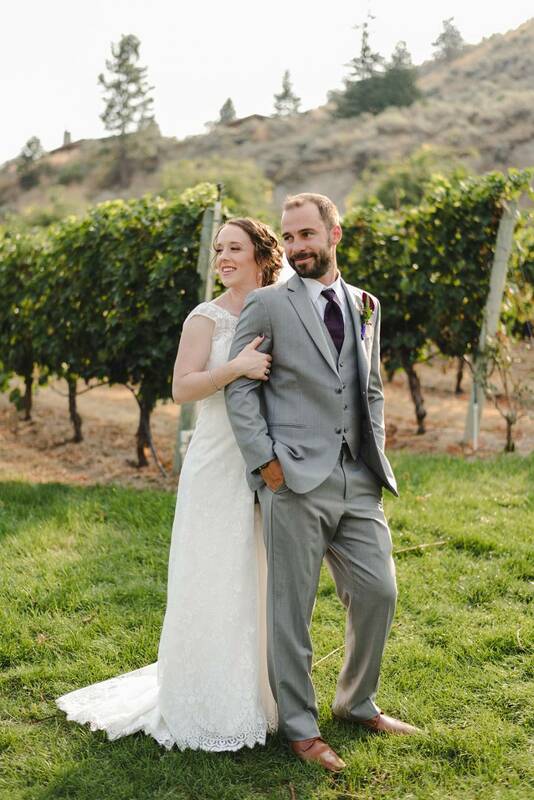 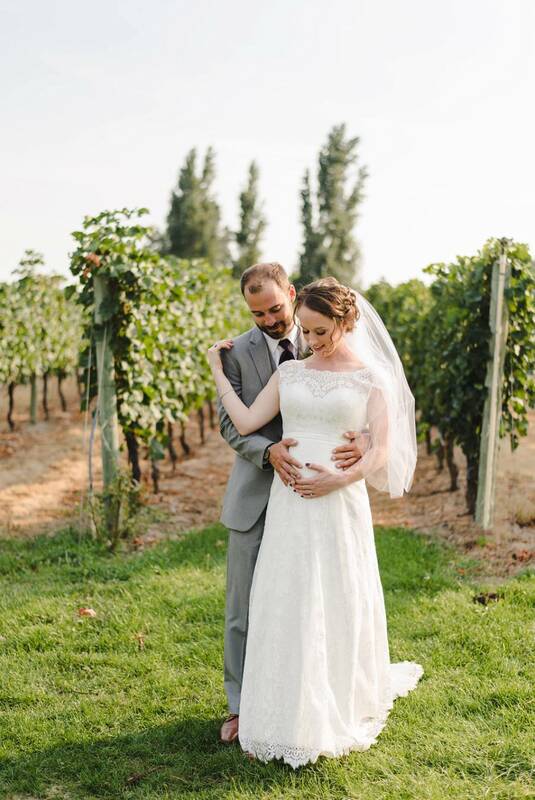 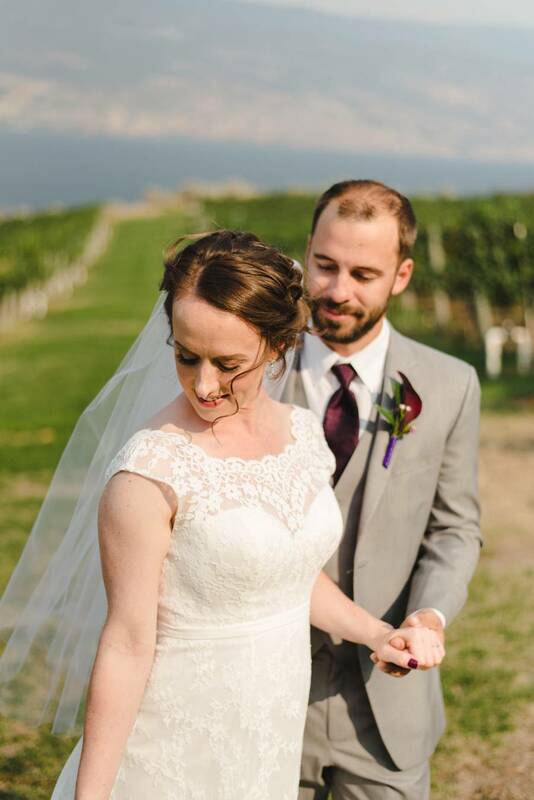 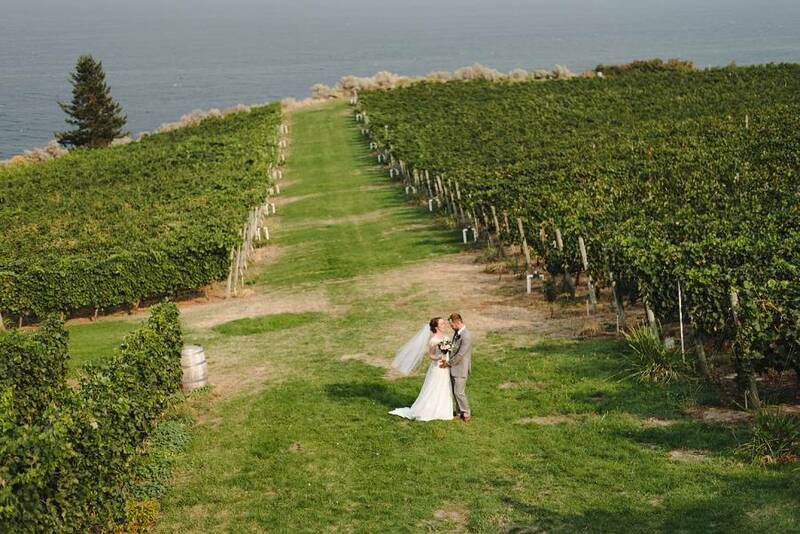 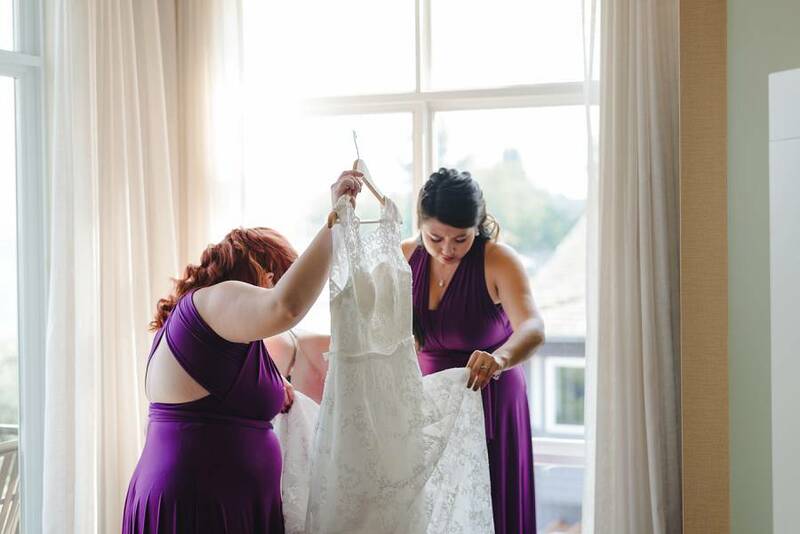 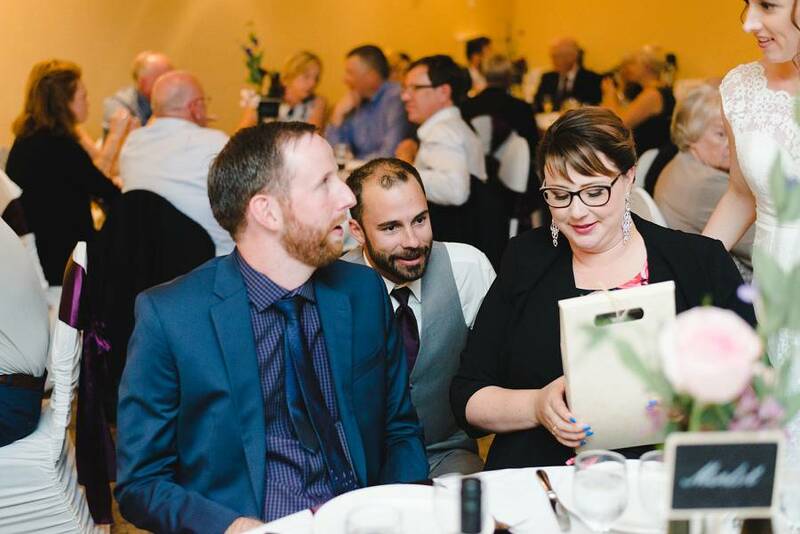 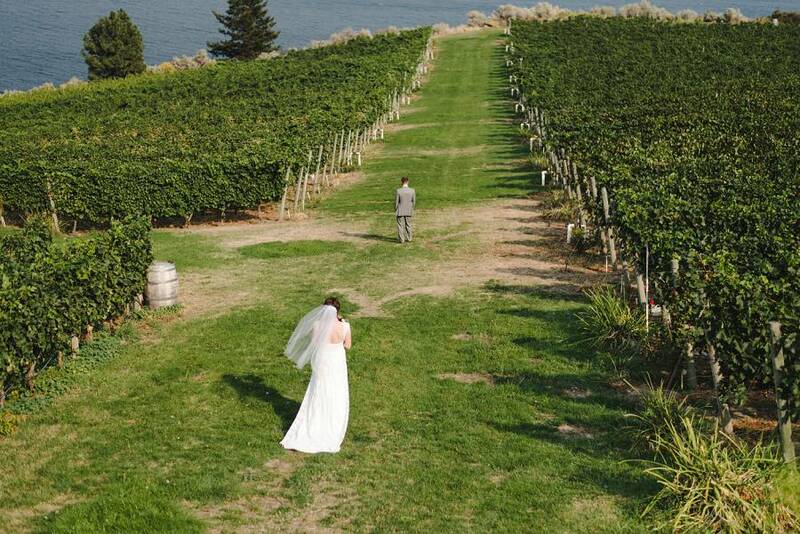 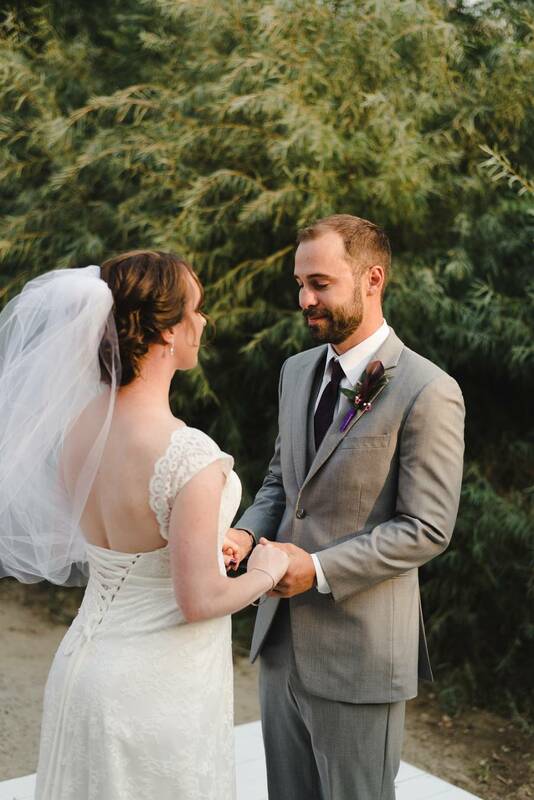 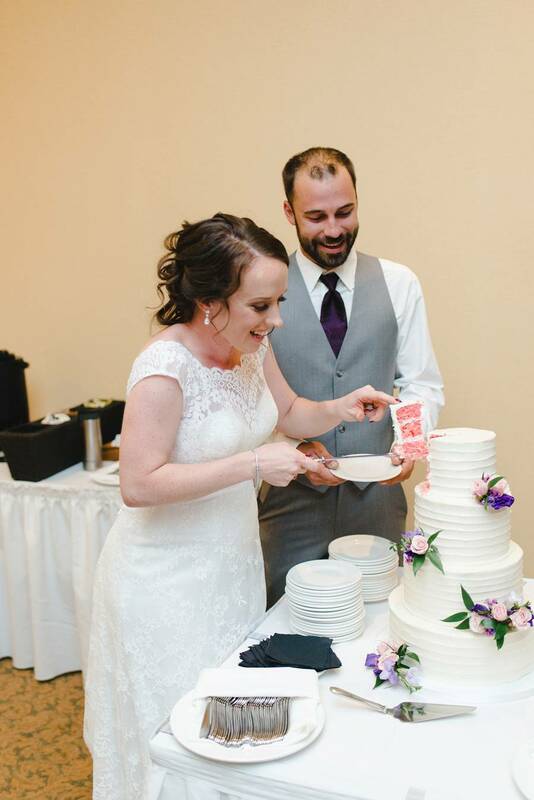 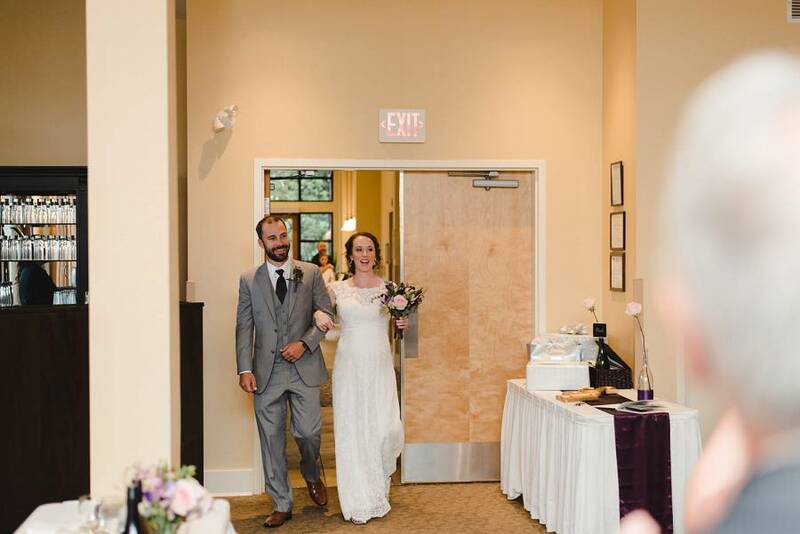 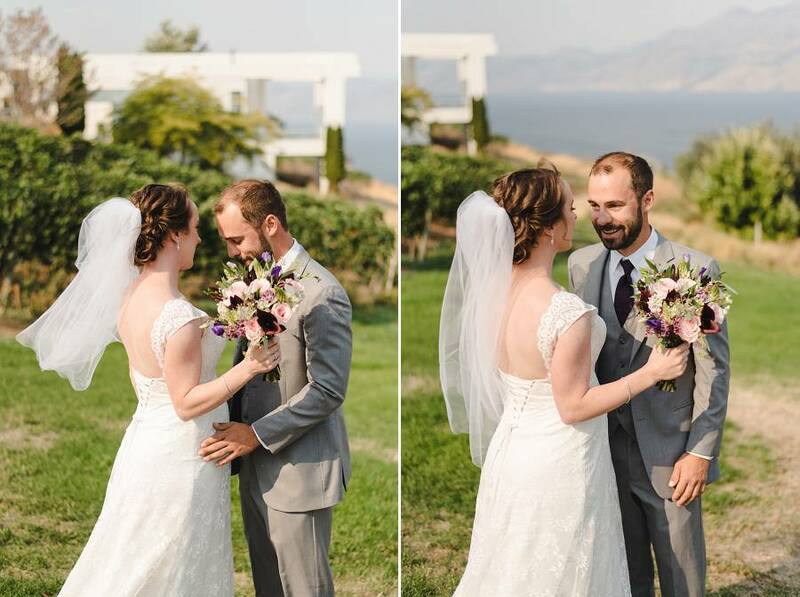 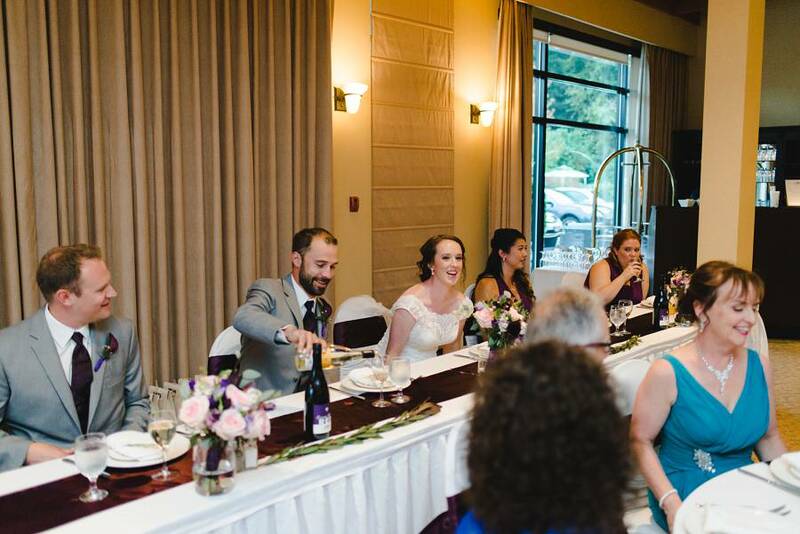 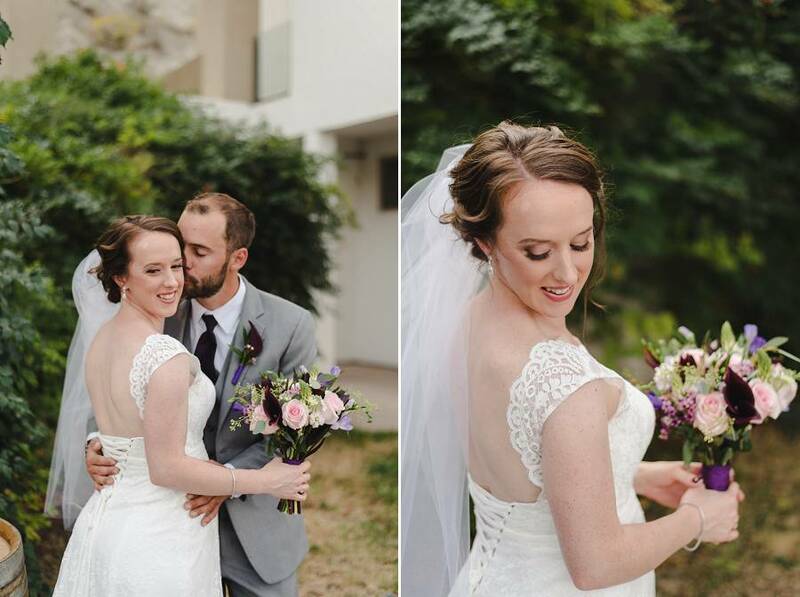 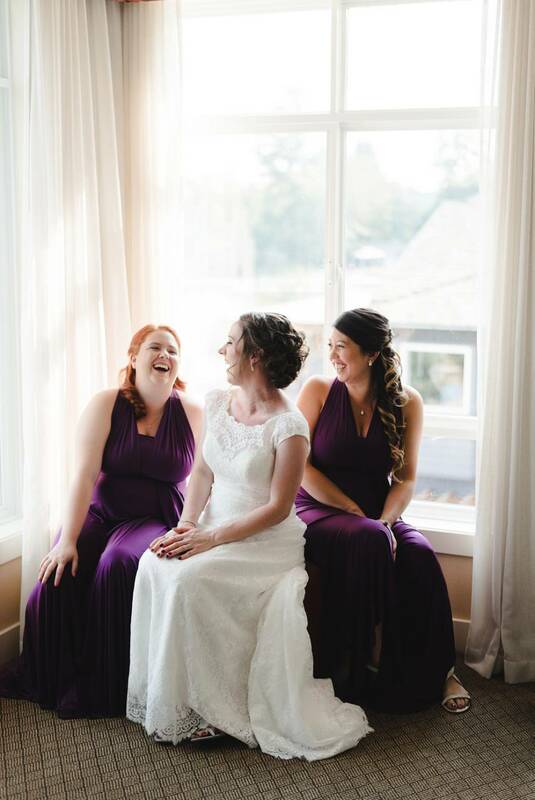 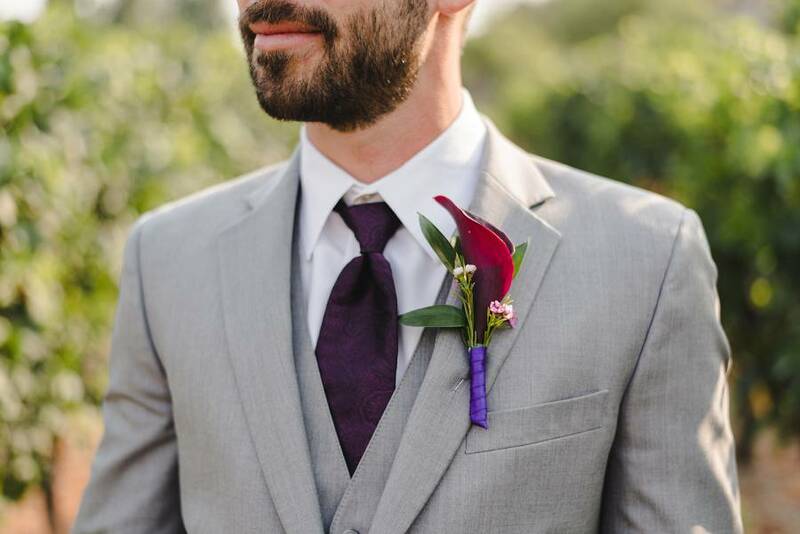 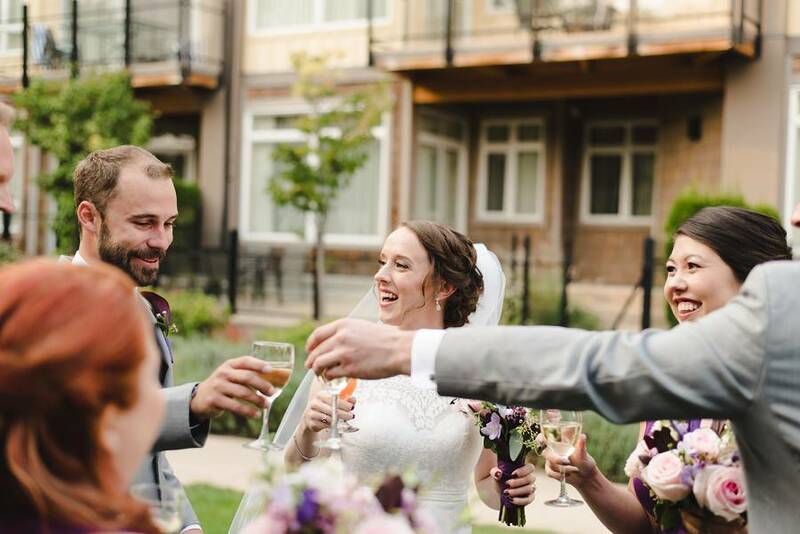 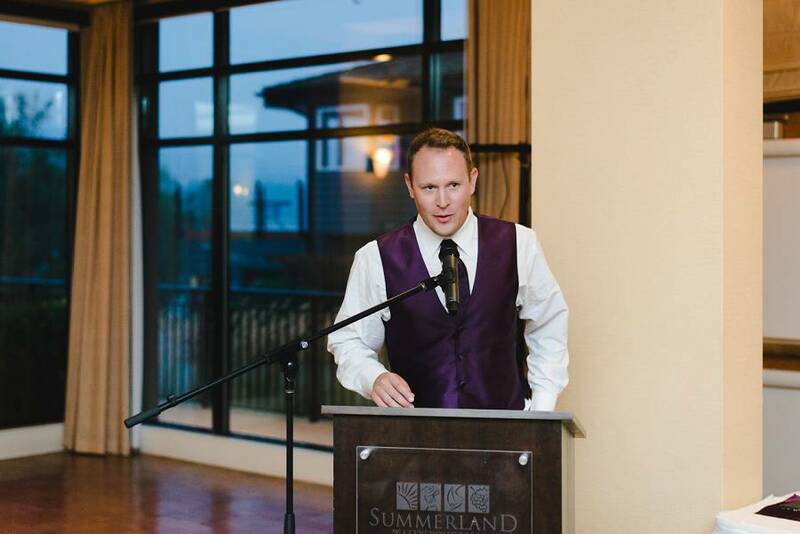 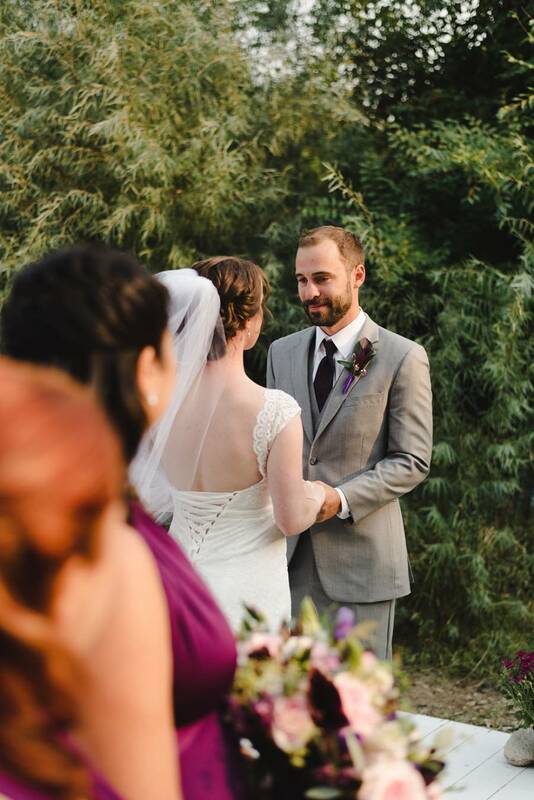 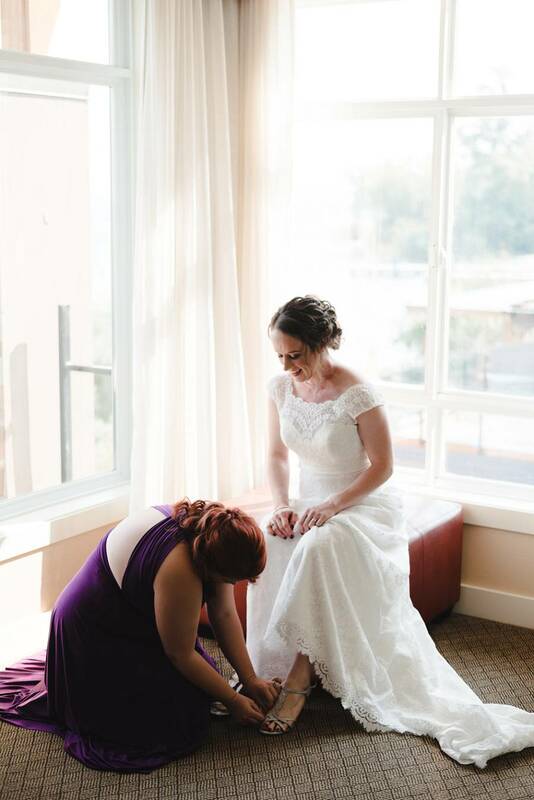 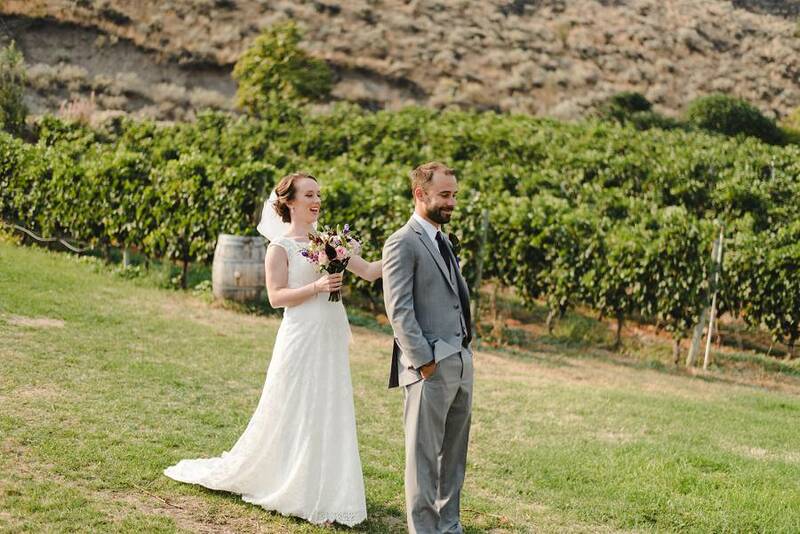 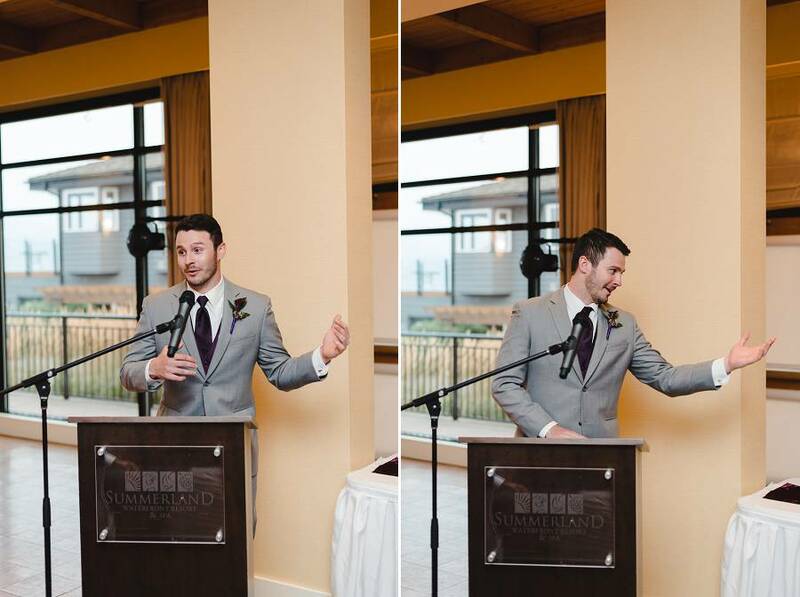 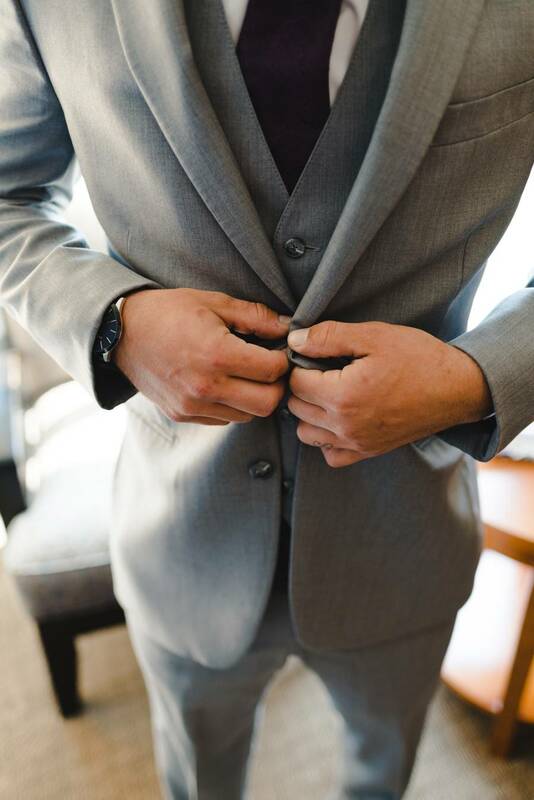 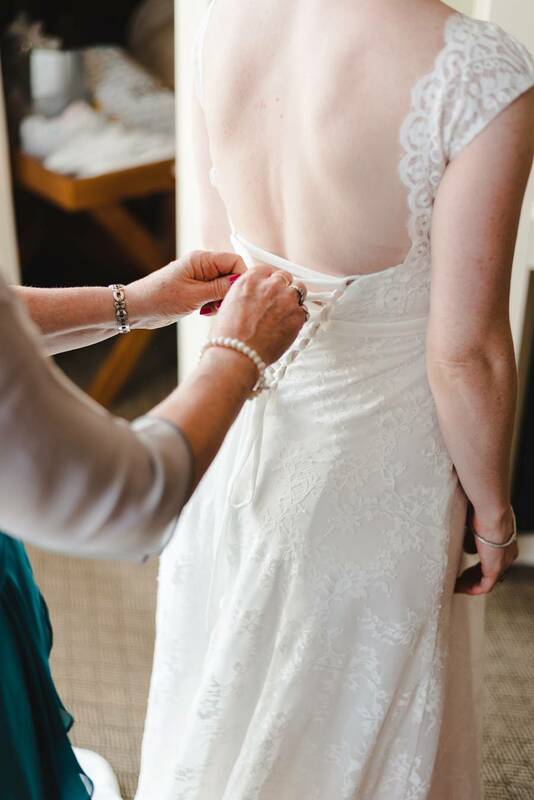 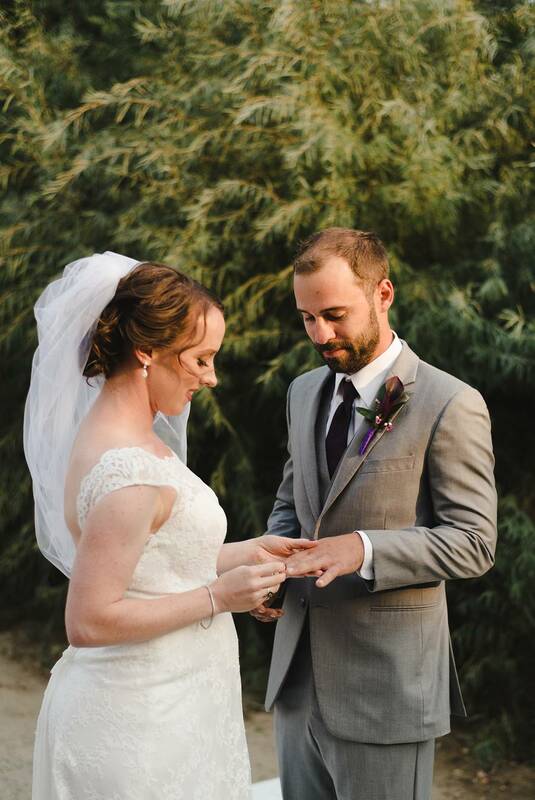 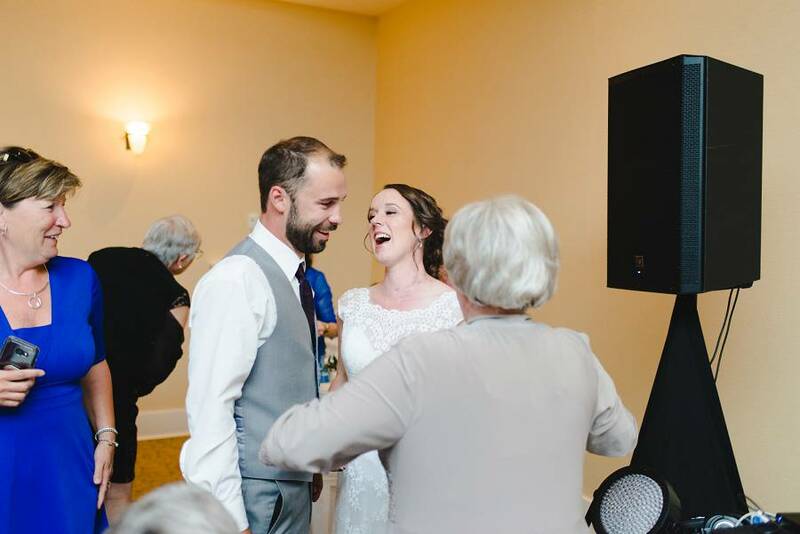 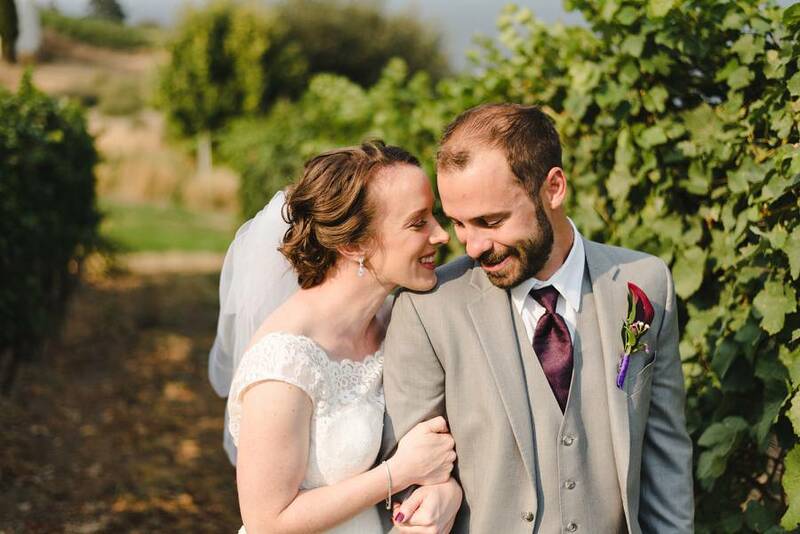 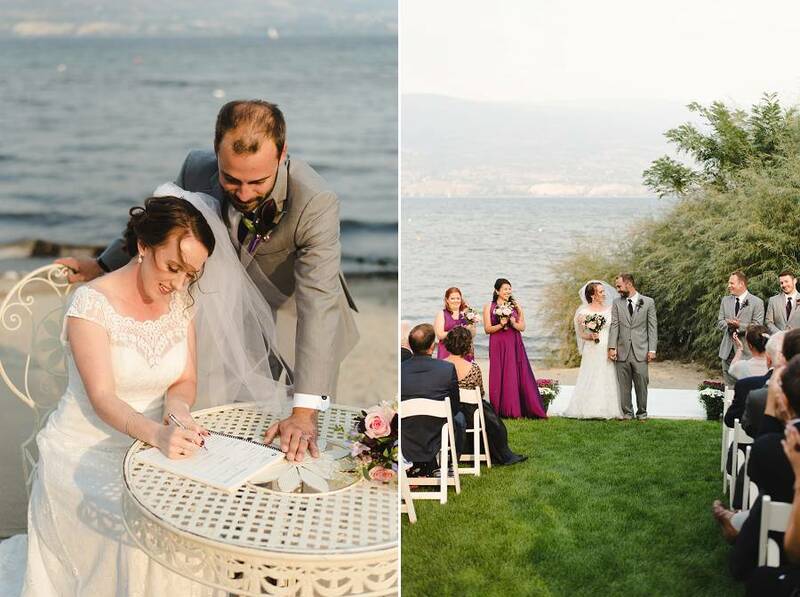 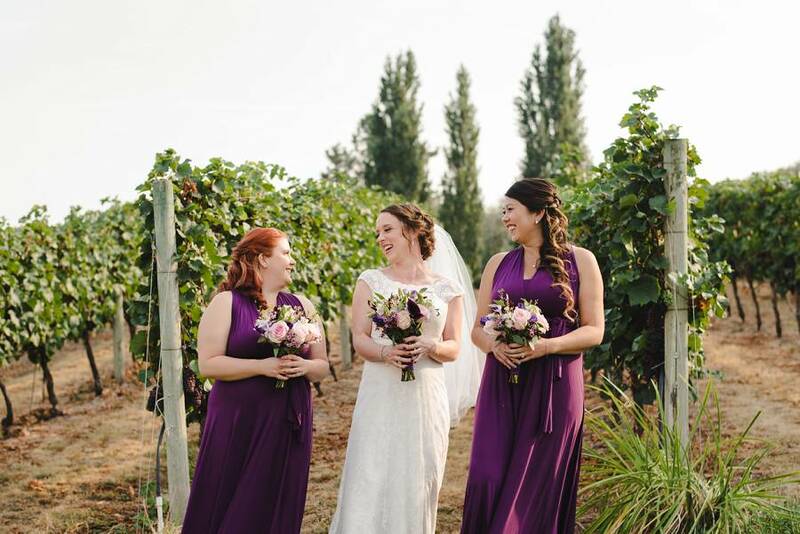 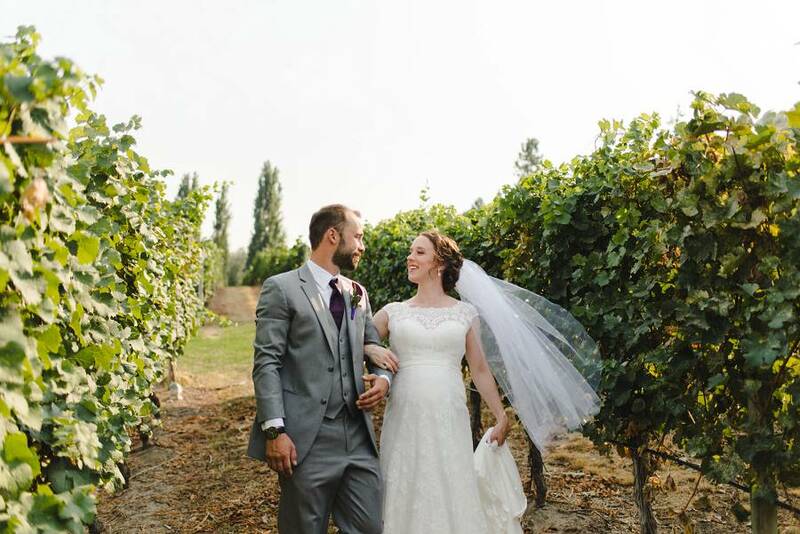 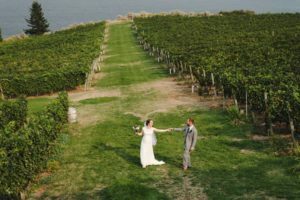 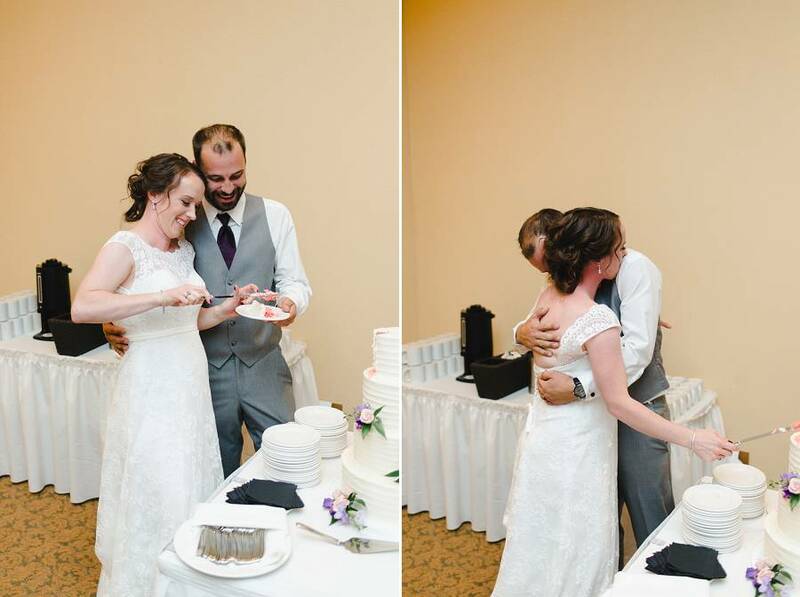 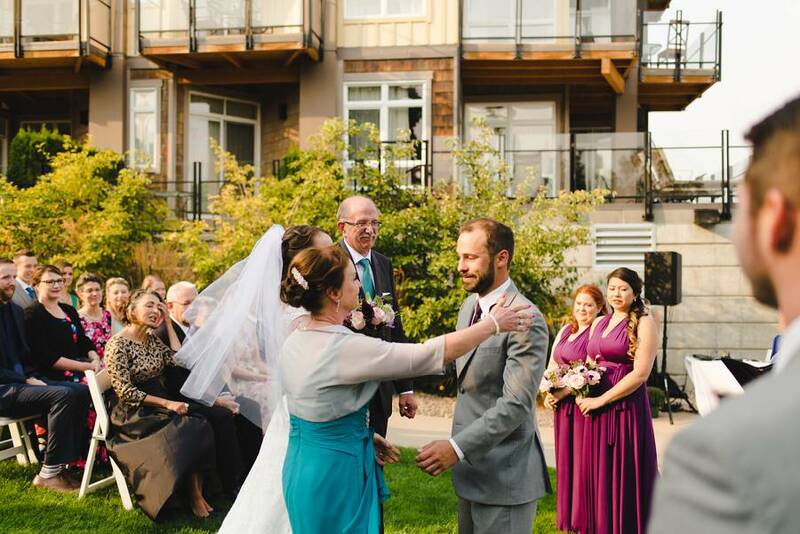 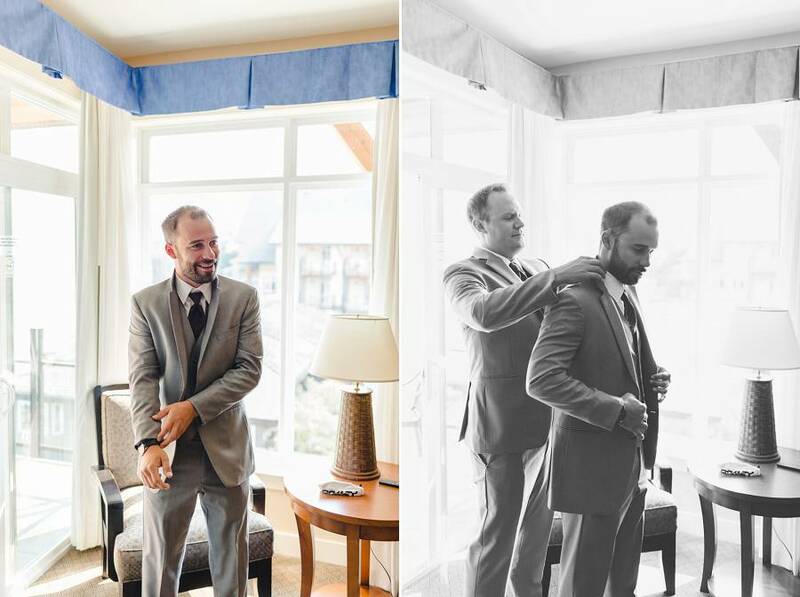 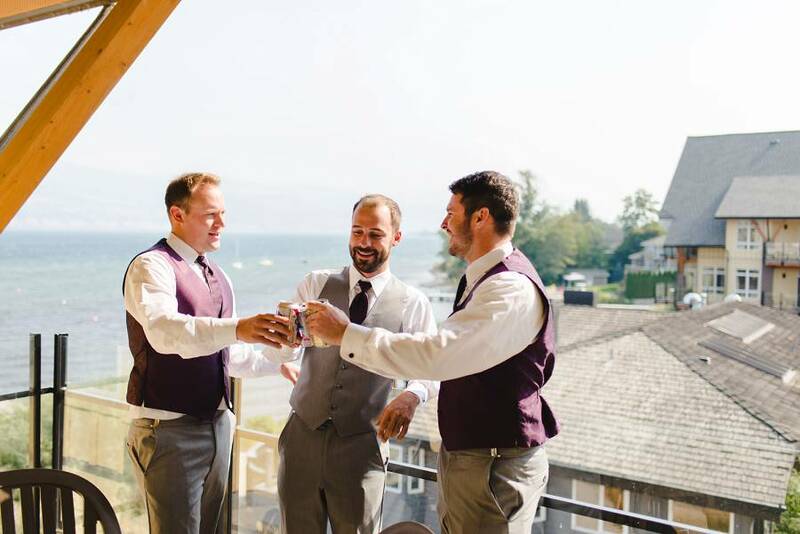 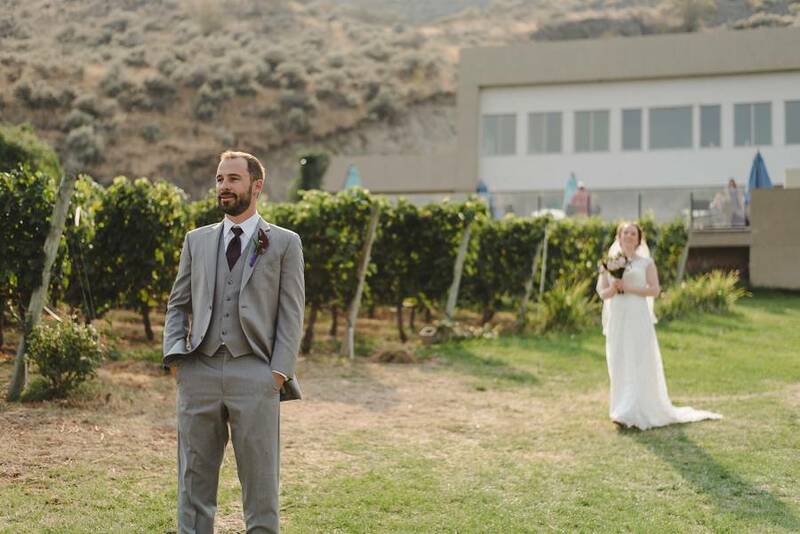 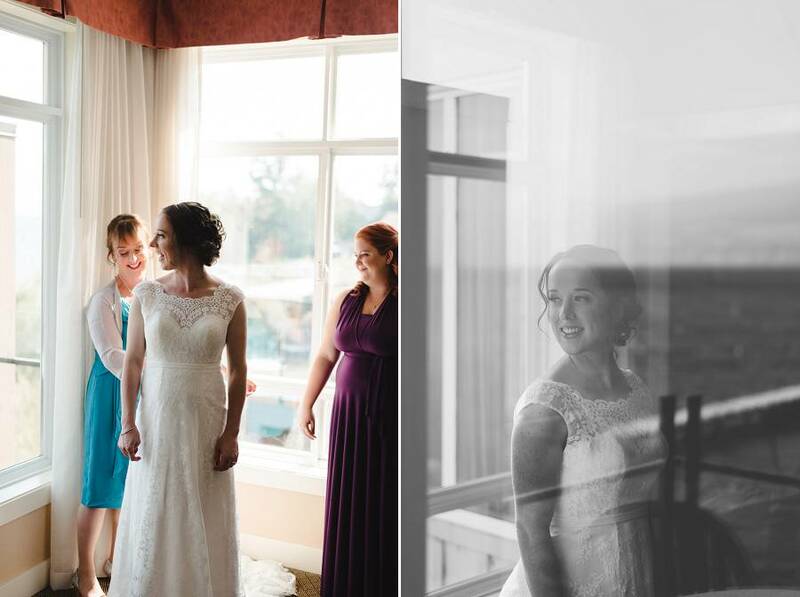 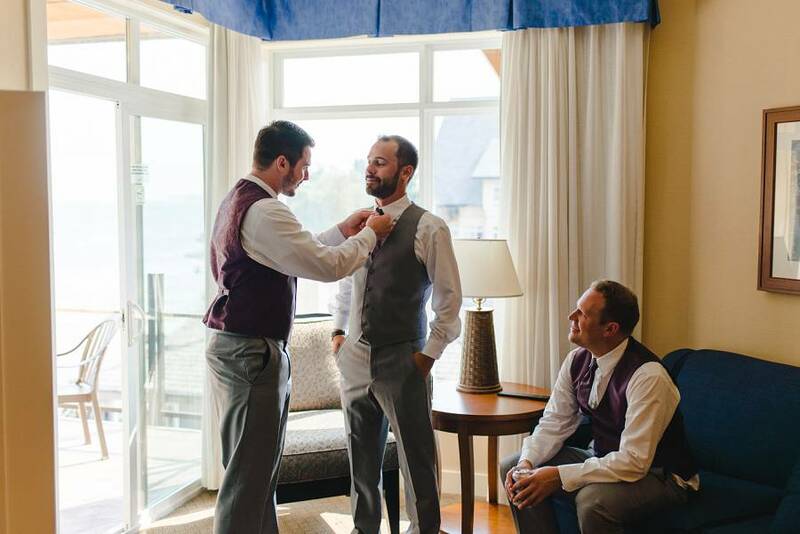 Fast forward to their wedding at Summerland Resort…the day could not have been any better. 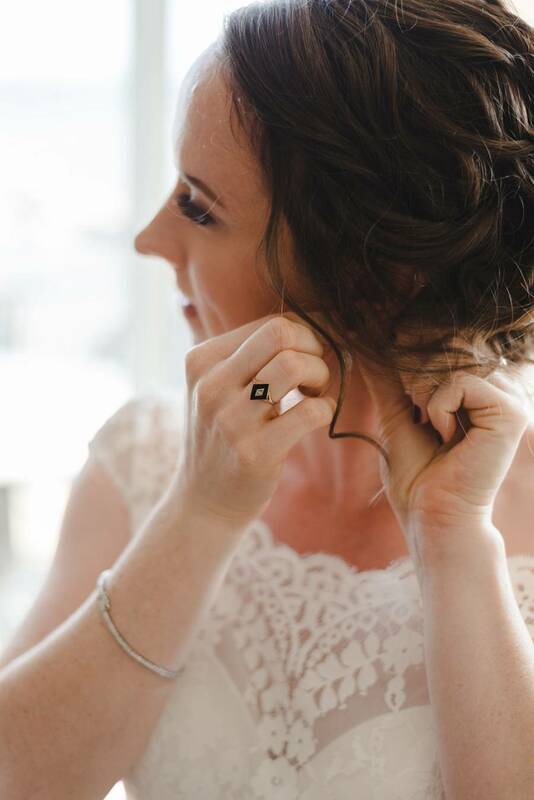 A relaxing morning capturing both sides getting ready, Steph wearing her grandma’s gorgeous wedding ring aside hers. 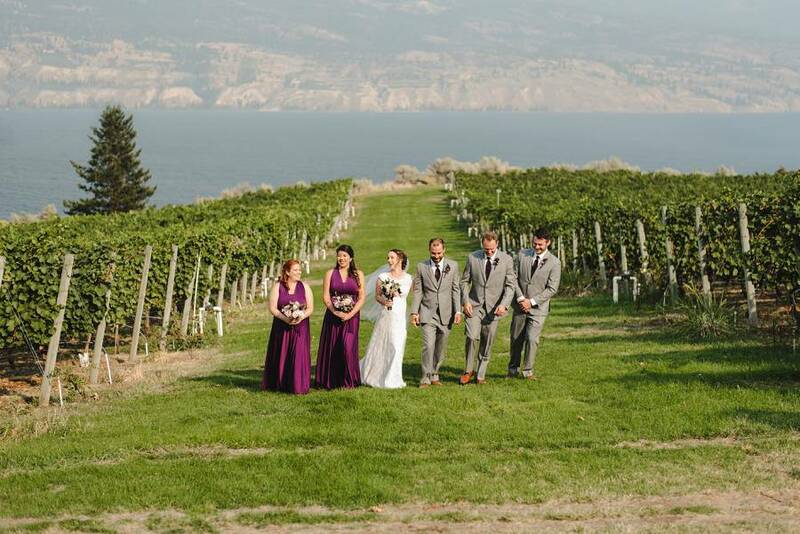 We then we headed off to Evolve Cellars for a first look in the vineyards. 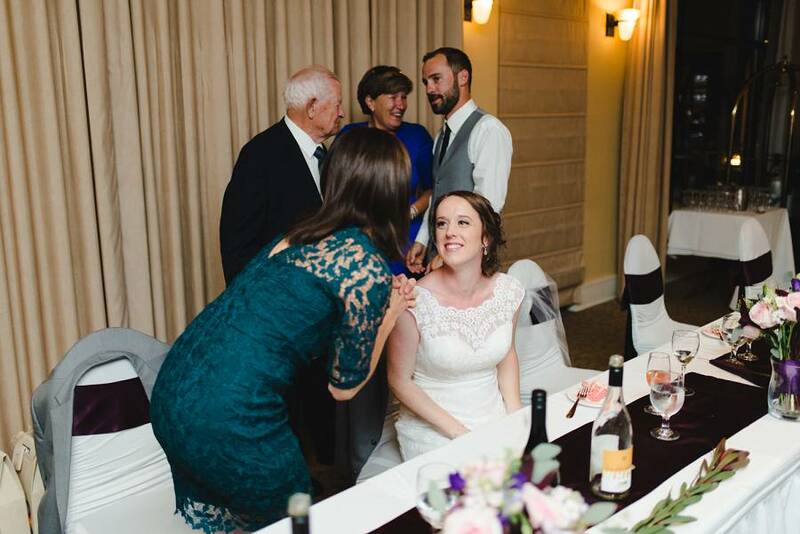 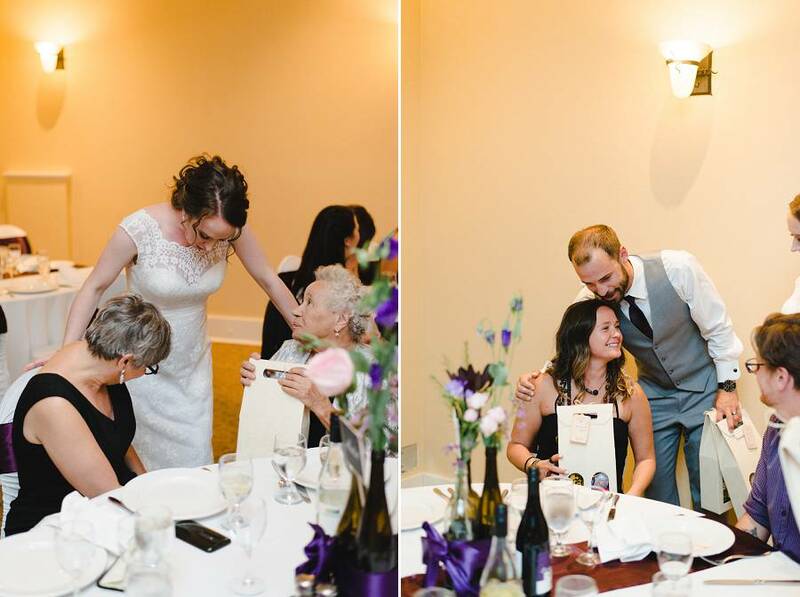 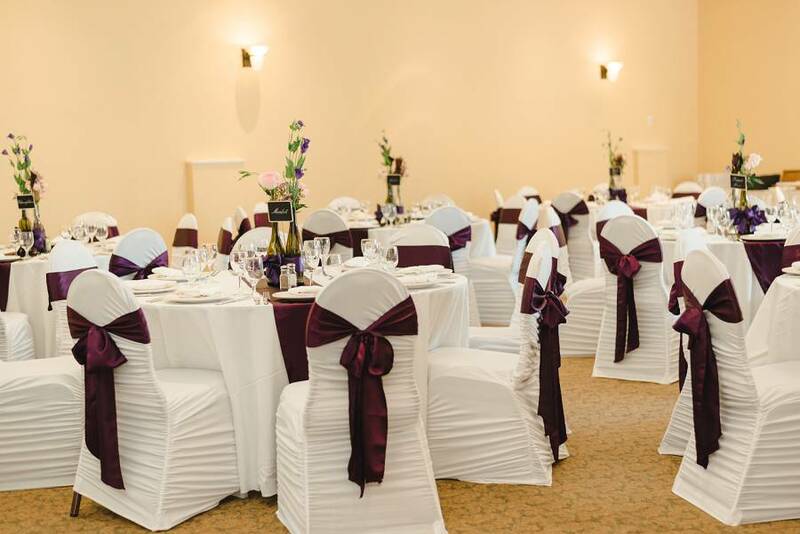 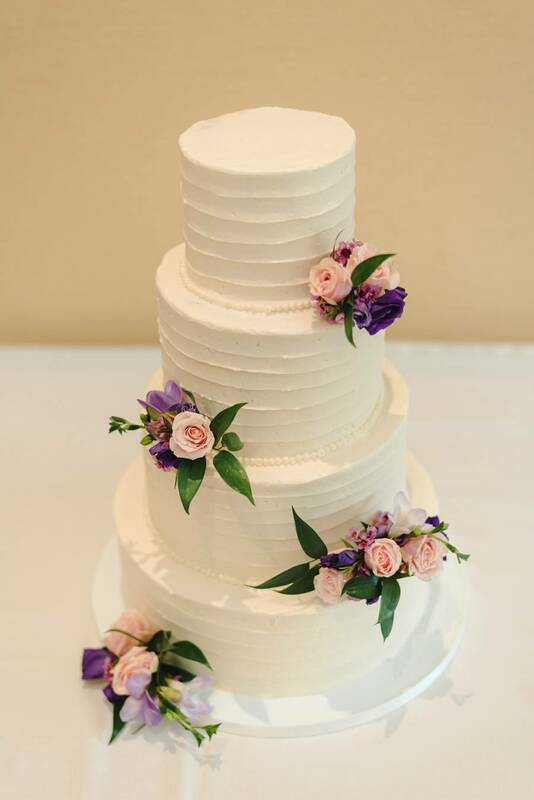 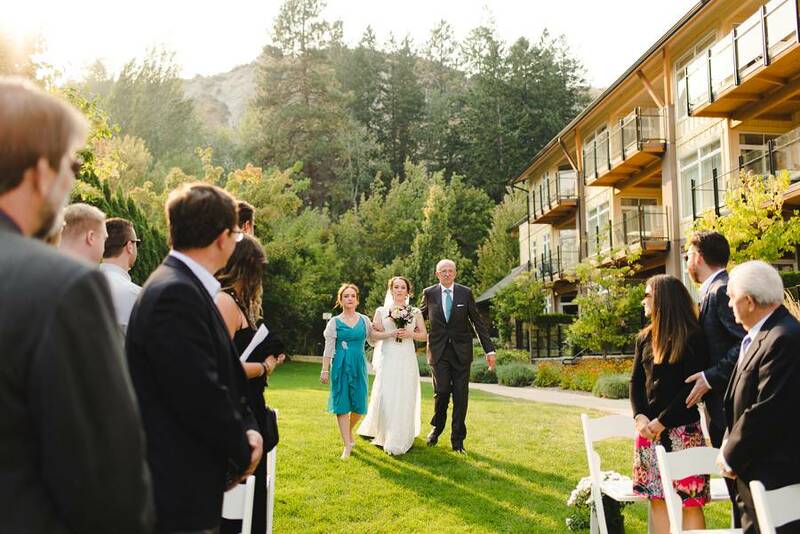 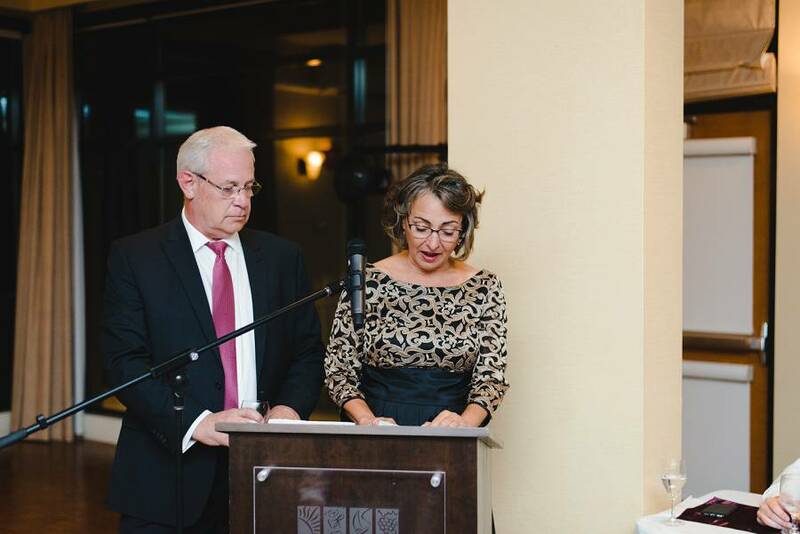 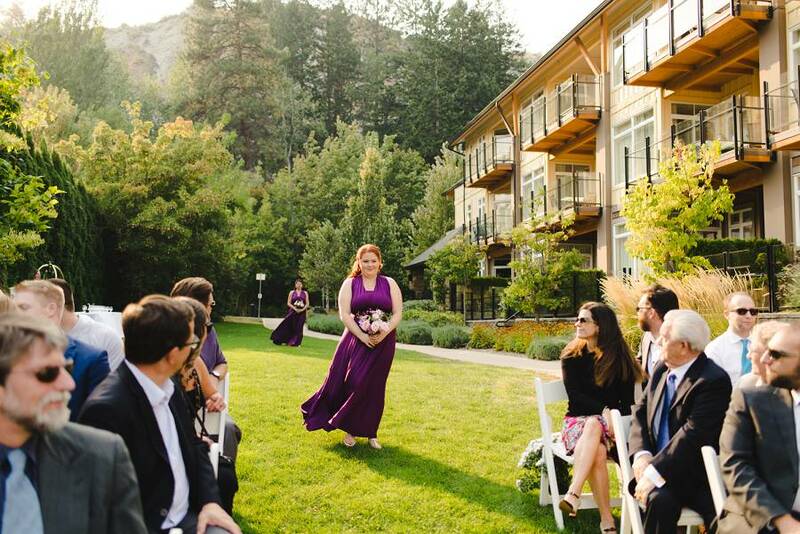 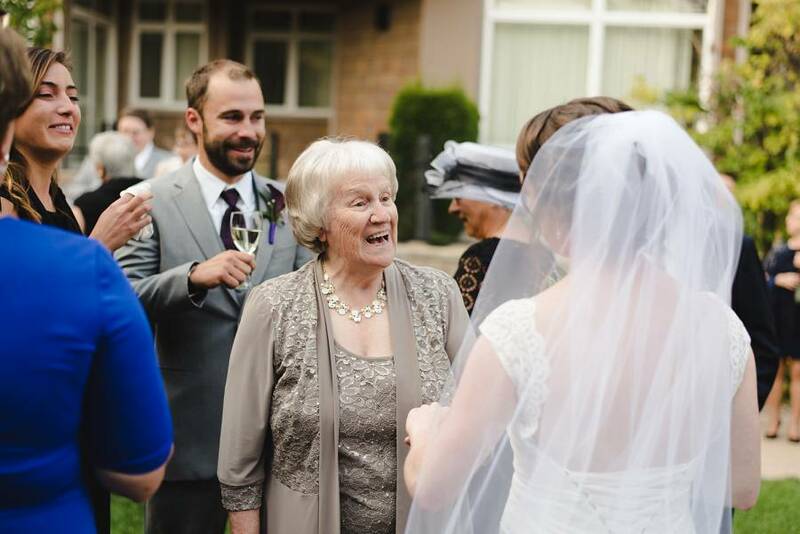 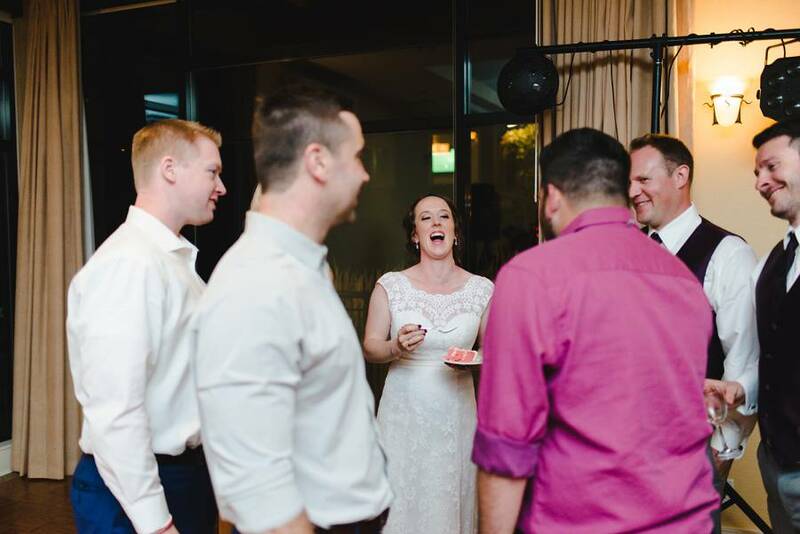 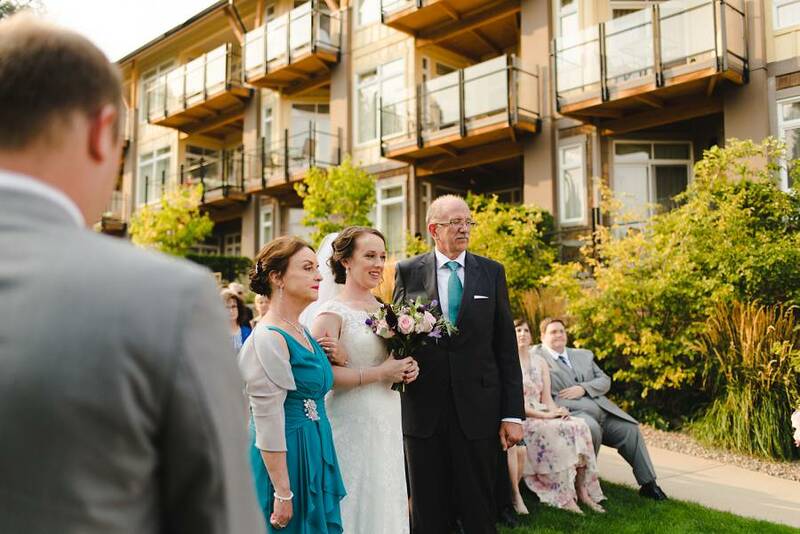 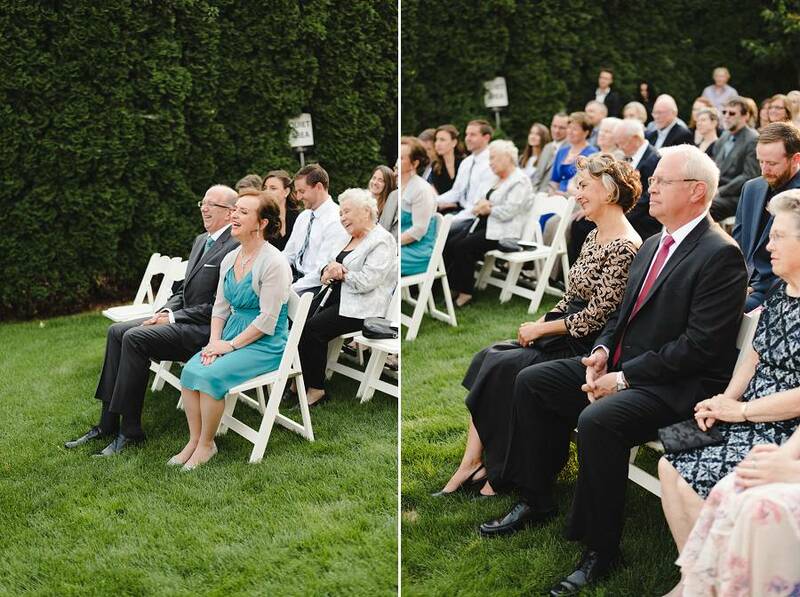 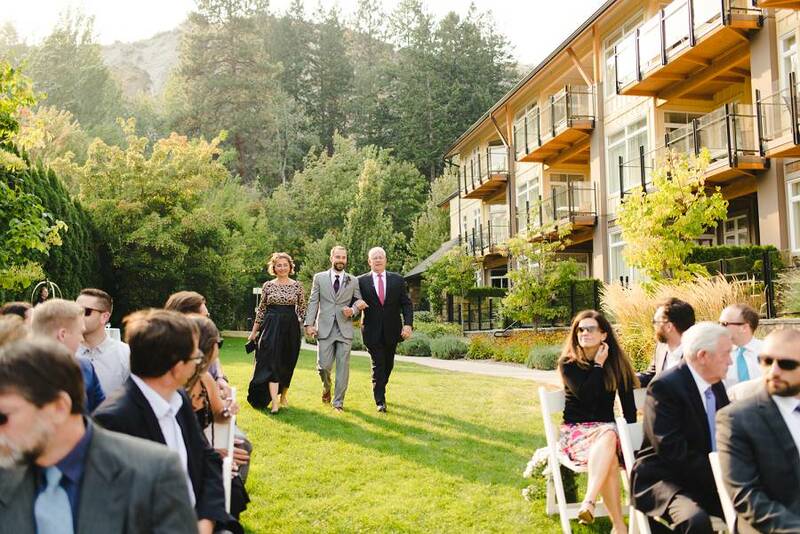 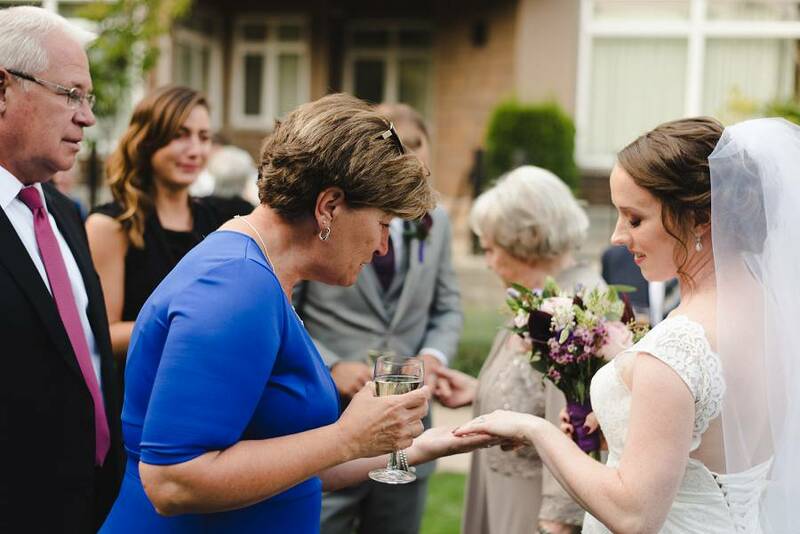 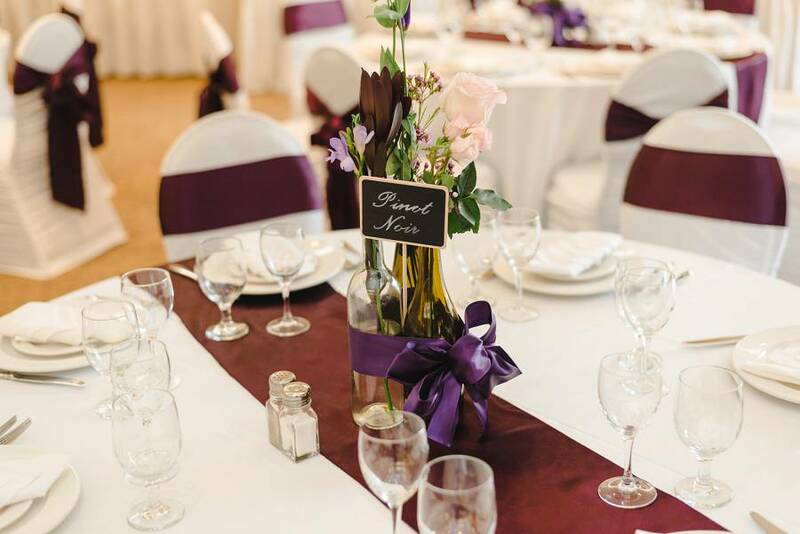 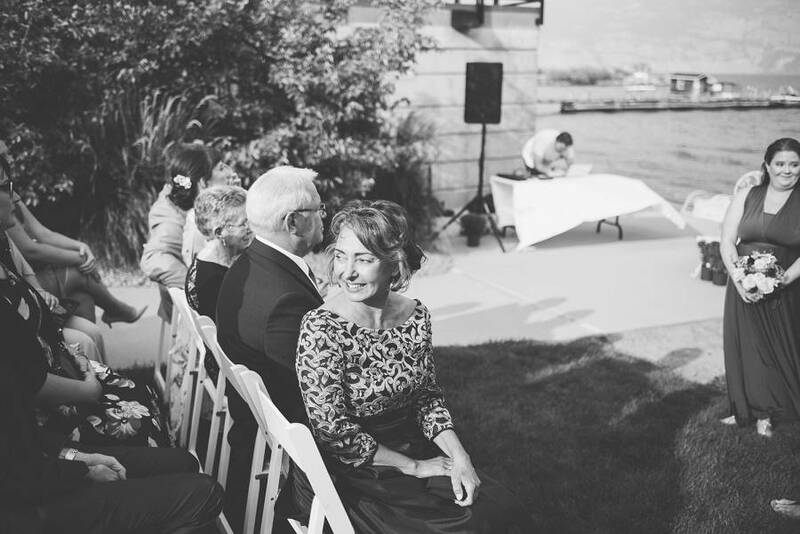 The beautiful ceremony shared with family and friends took place back at the resort. 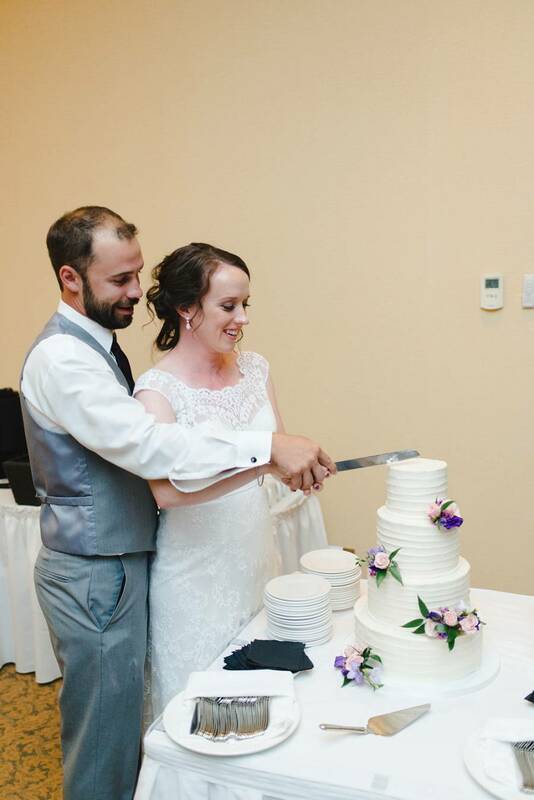 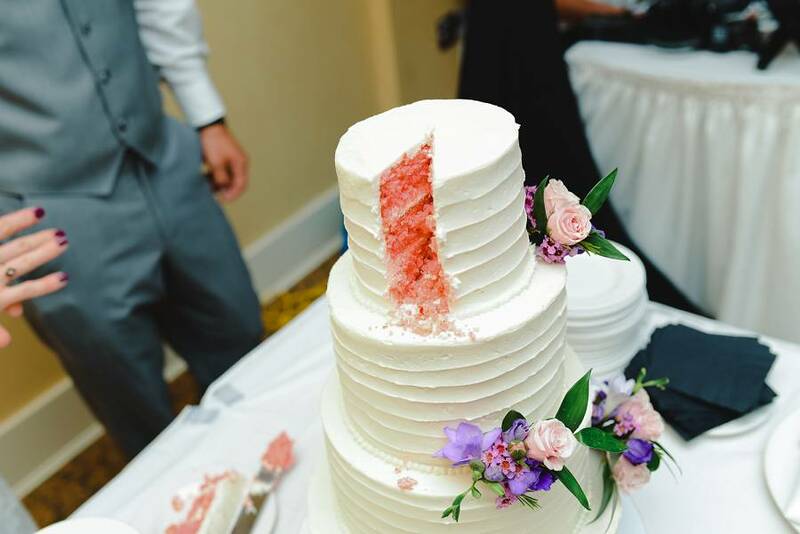 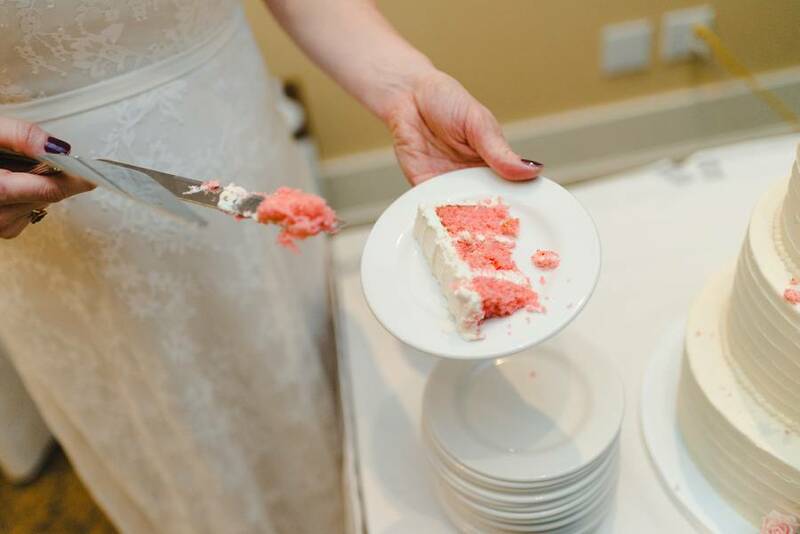 The night ended with a surprise cake cutting which was also a gender reveal for their baby! 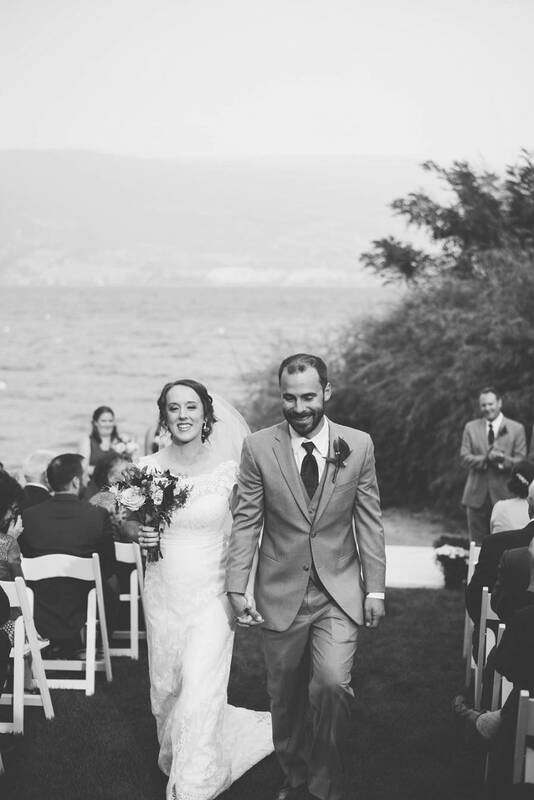 Check out their incredible day below.